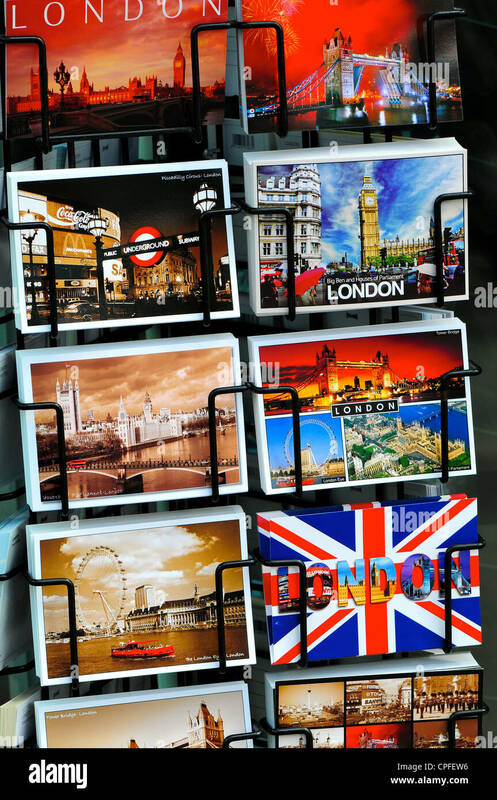 London postcards on a stand outside a souvenir shop. 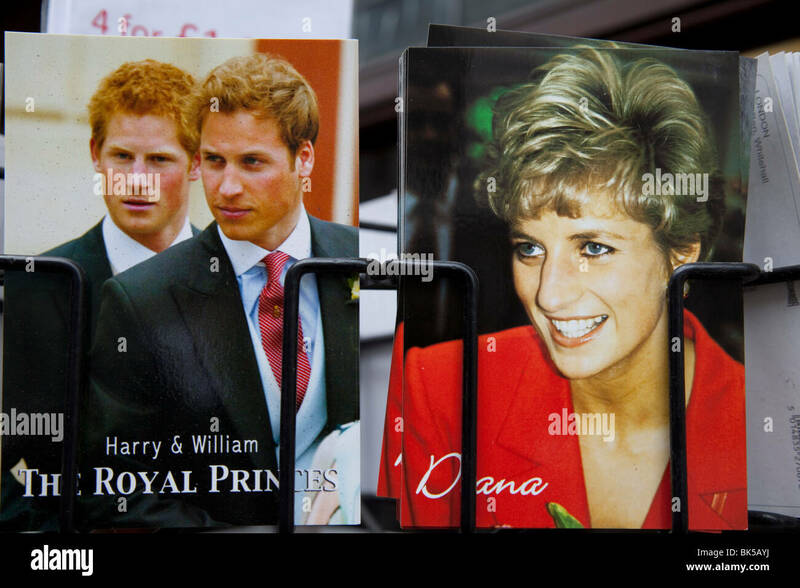 Postcards of Princess Diana and the two Princes Harry and William for sale at a souvenir shop in London. 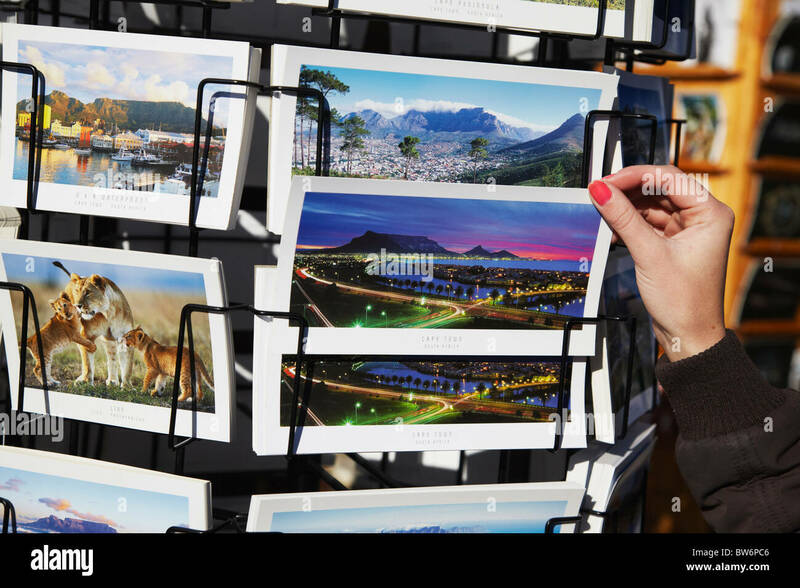 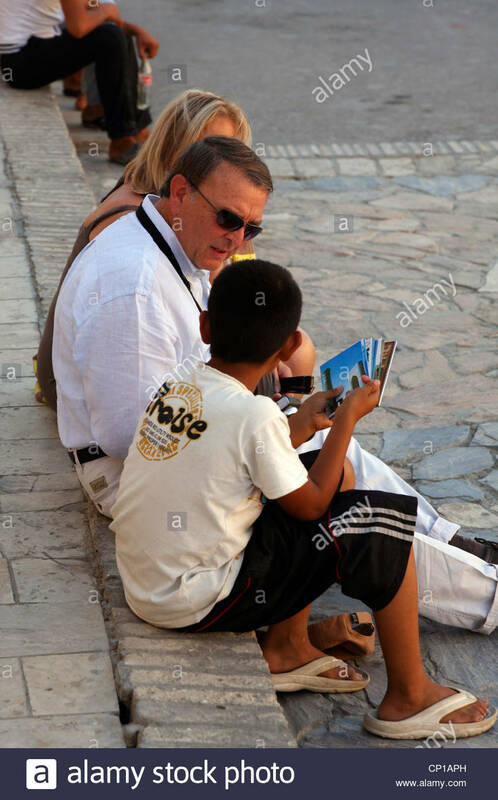 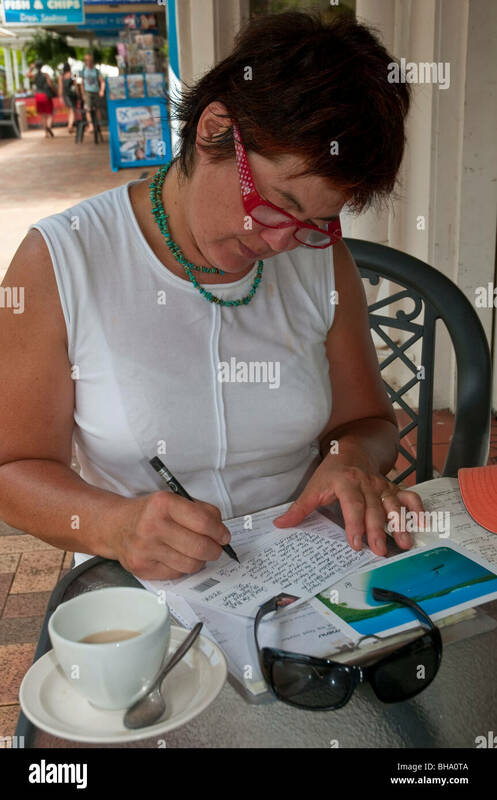 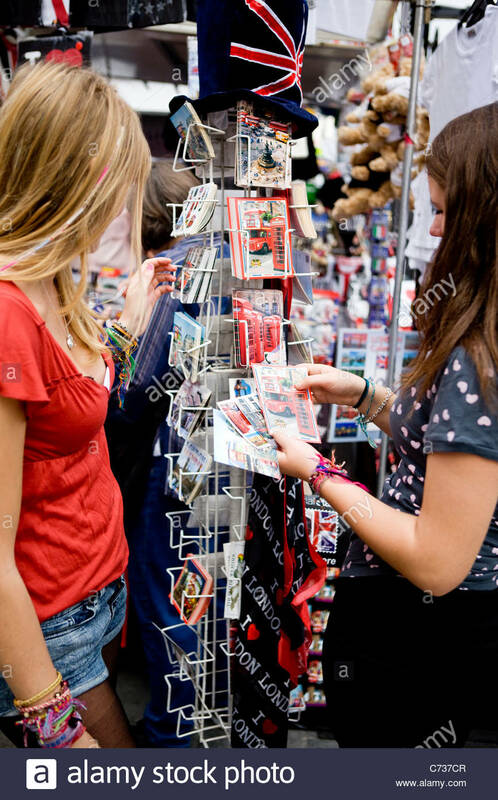 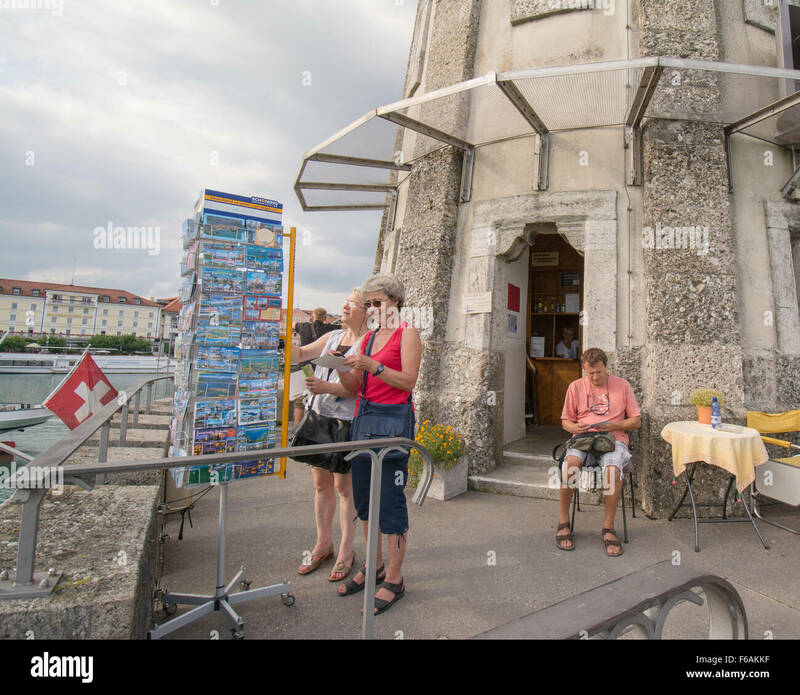 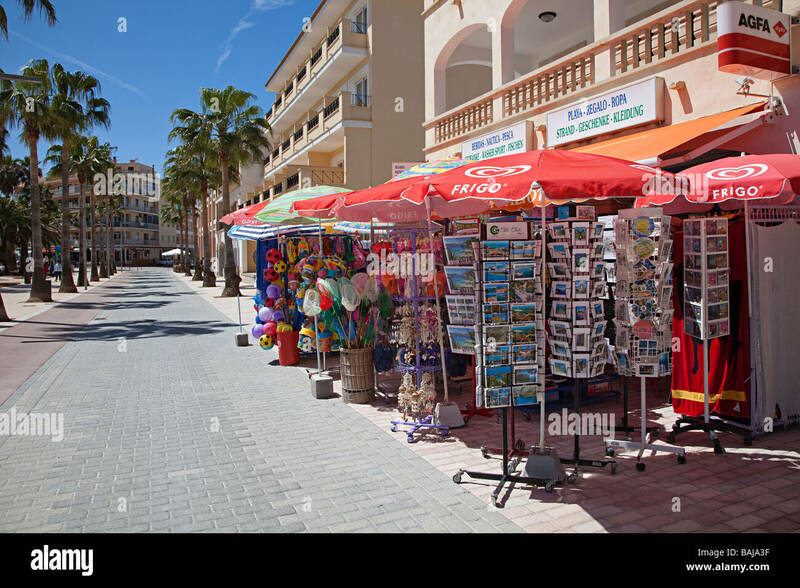 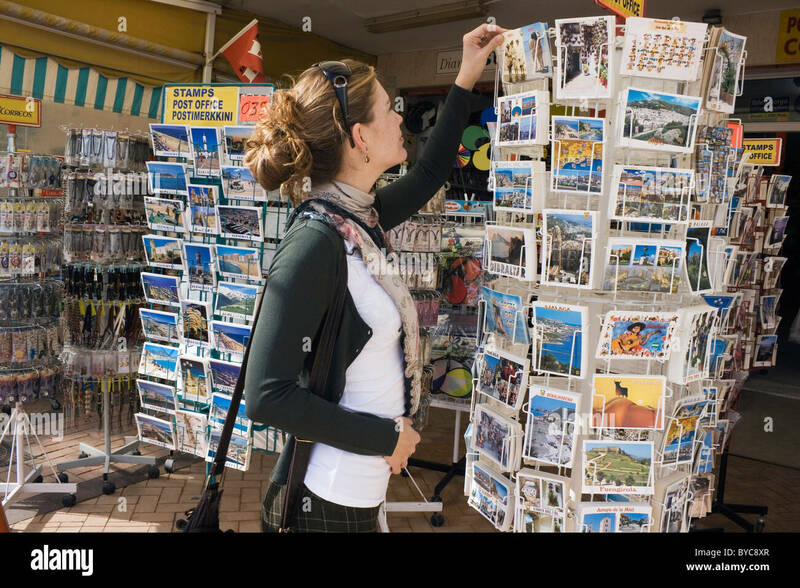 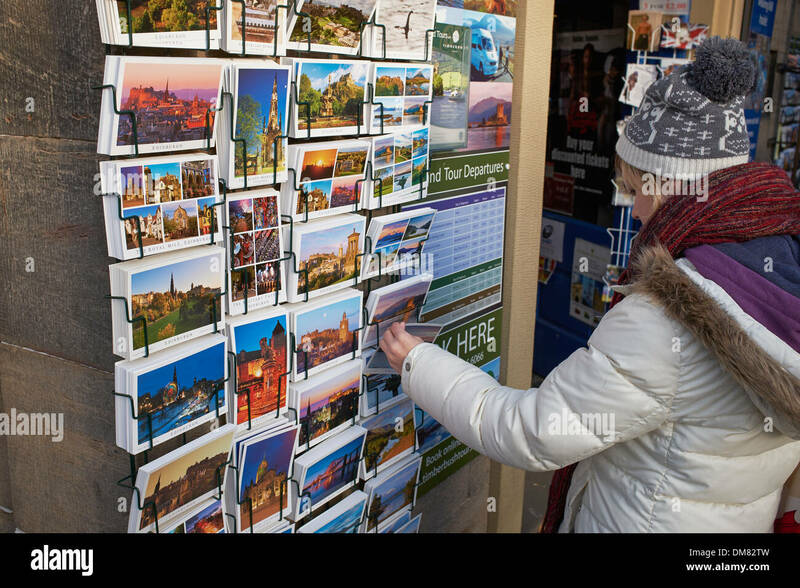 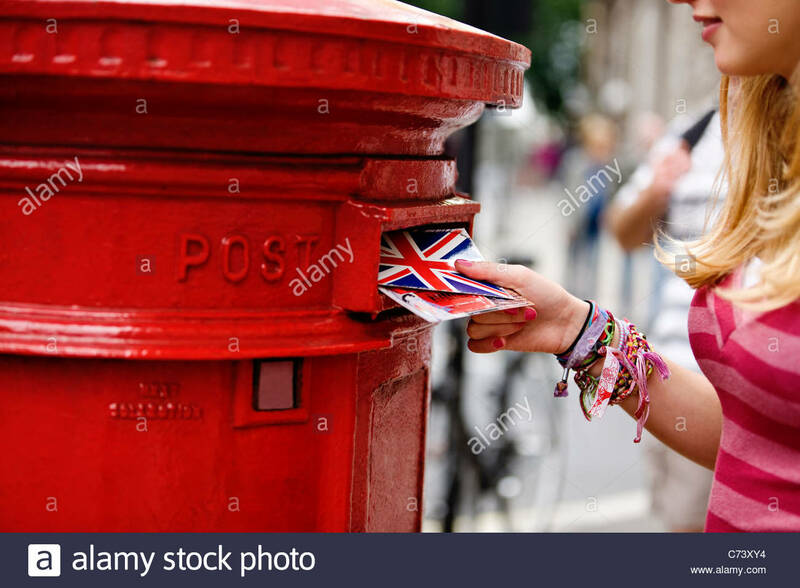 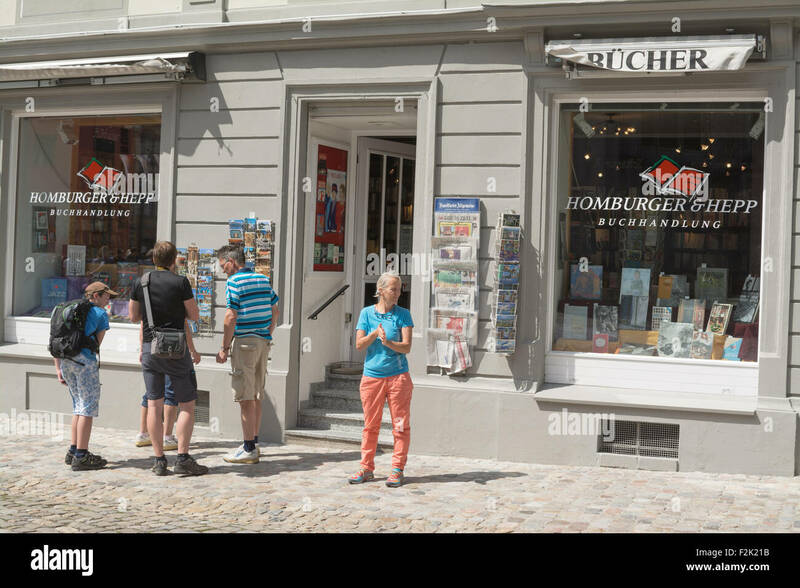 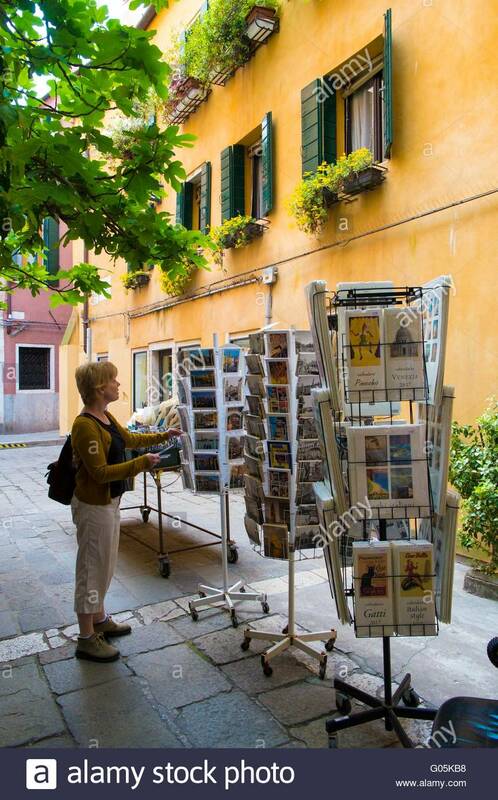 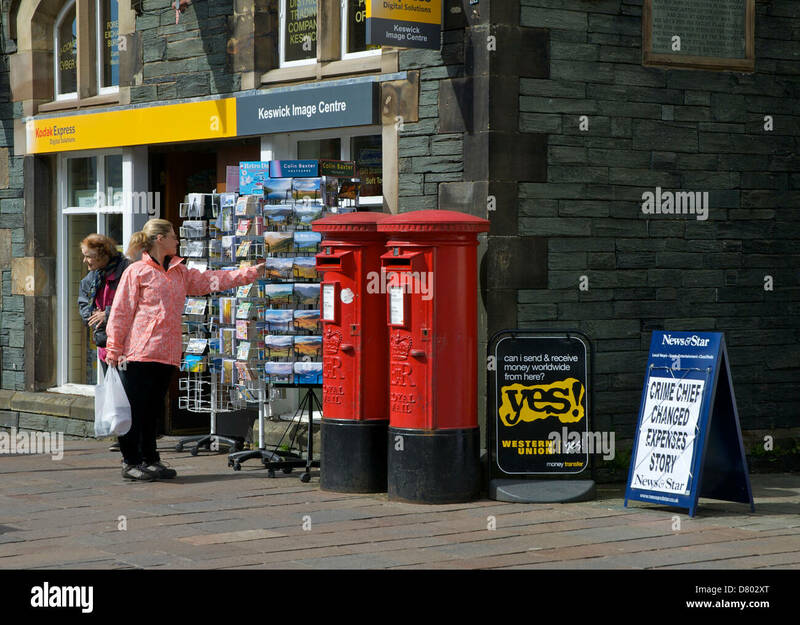 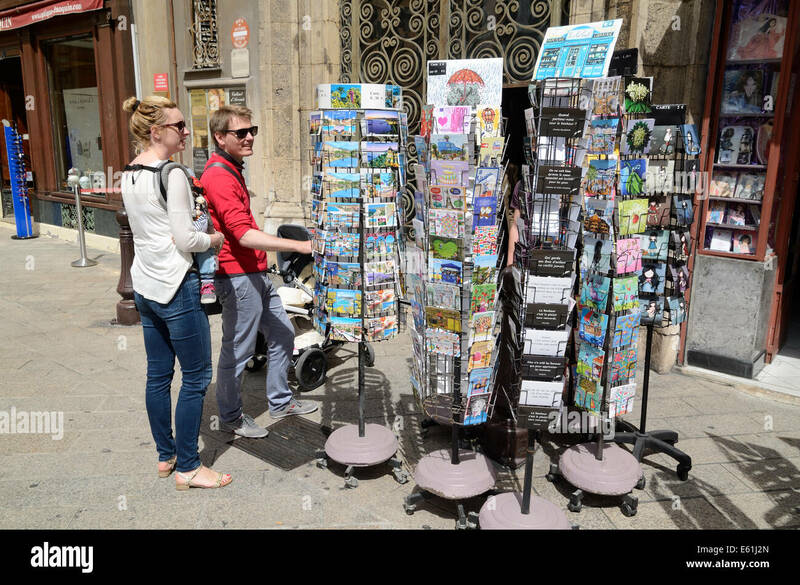 Young woman choosing holiday postcards outside souvenir shop in Los Boliches, Fuengirola, Costa del Sol, Spain. 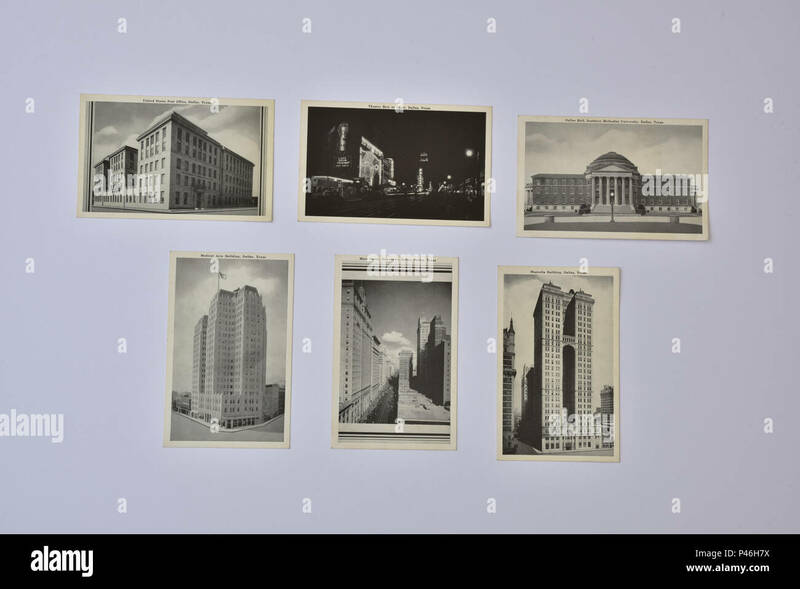 Photograph of six 1930's/1940's American postcards depicting various scenes in Dallas, Texas, in black and white photographs. 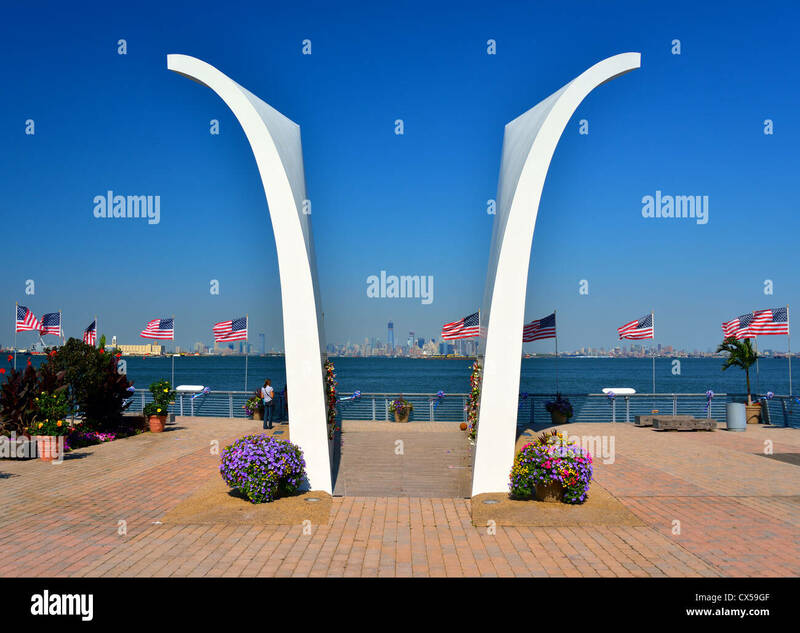 Postcards Memorial on Staten Island in remembrance of September 11th, 2001. 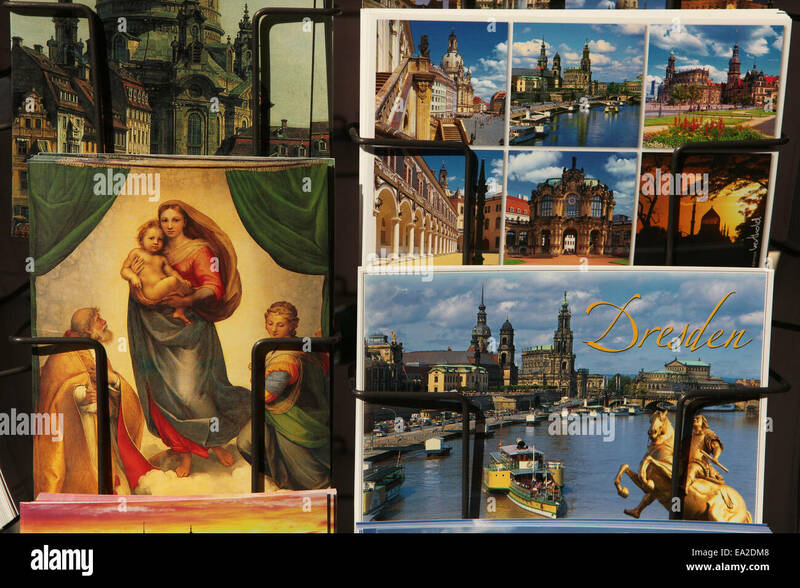 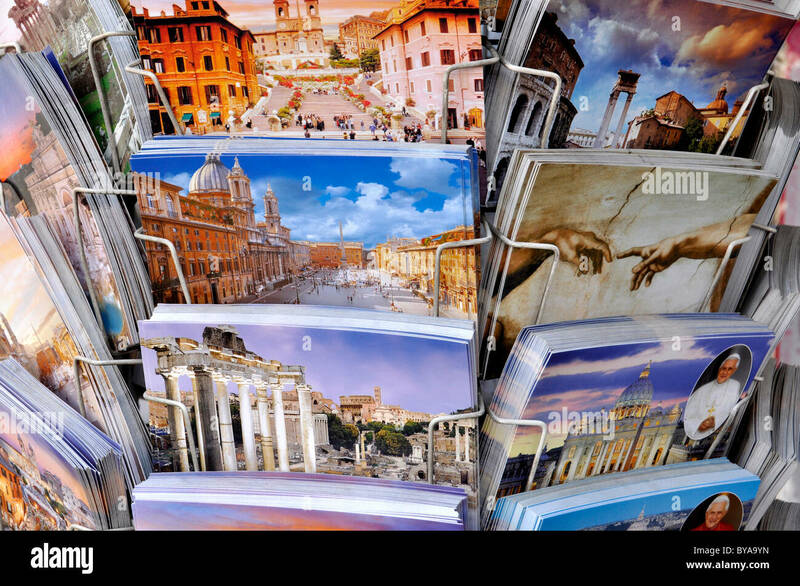 Sistine Madonna by Raphael and postcards with Dresden landmarks in a souvenir shop in Dresden, Saxony, Germany. 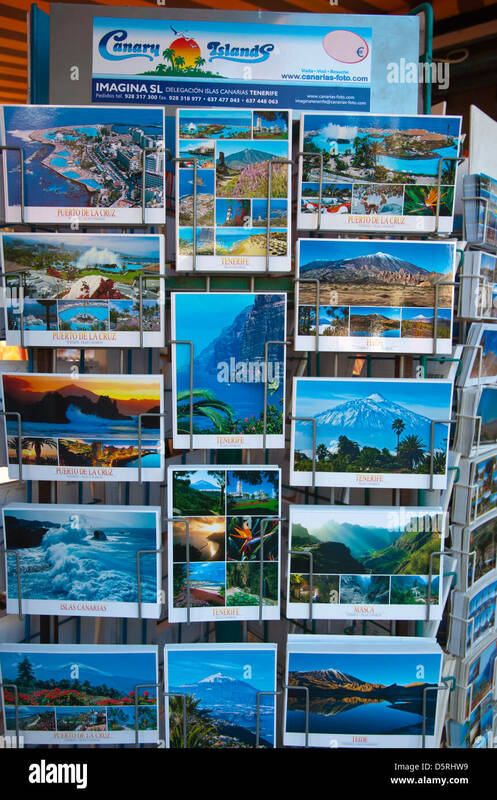 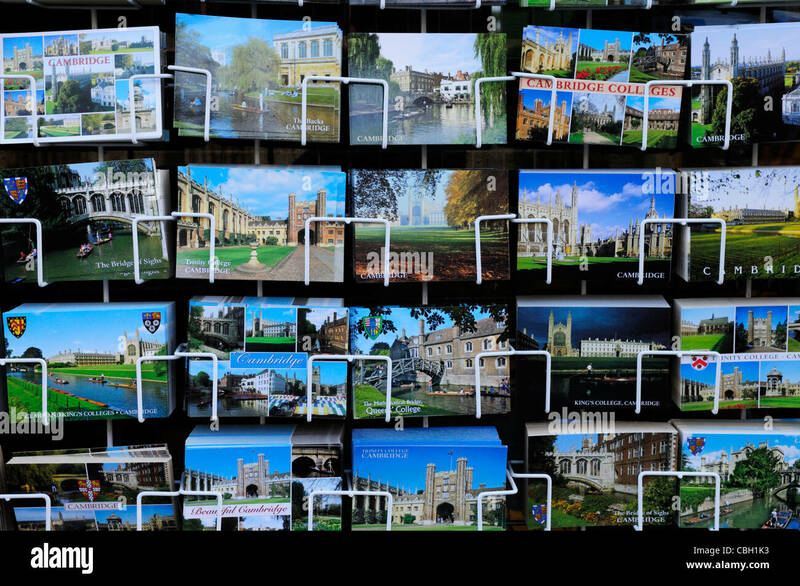 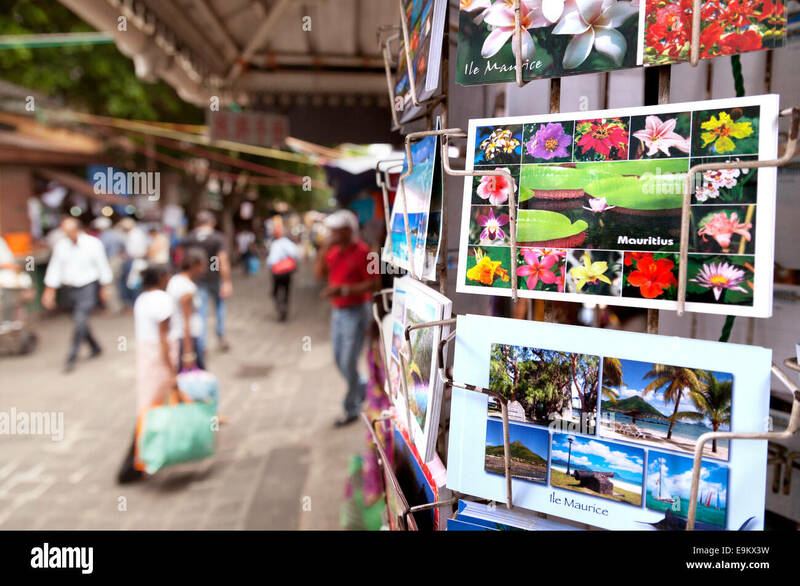 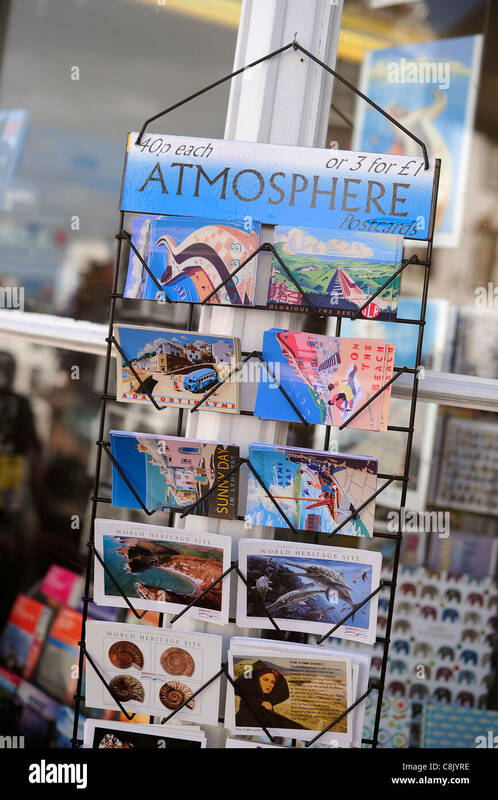 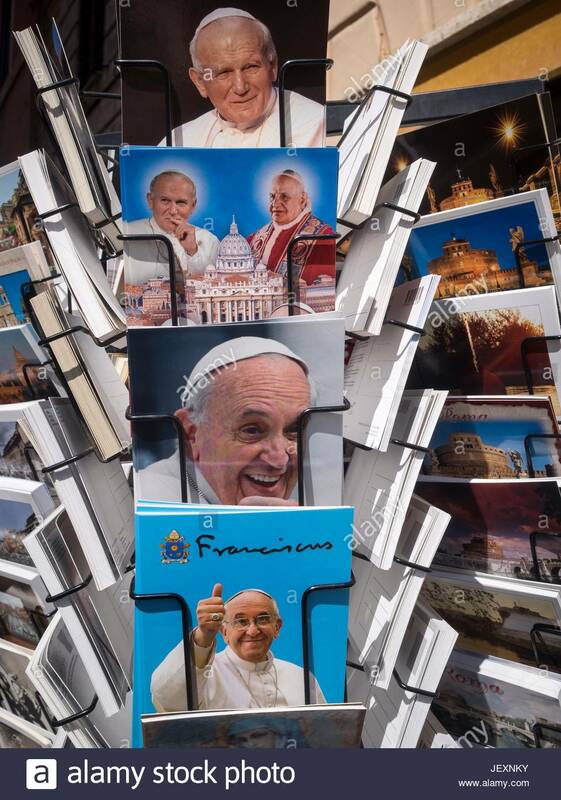 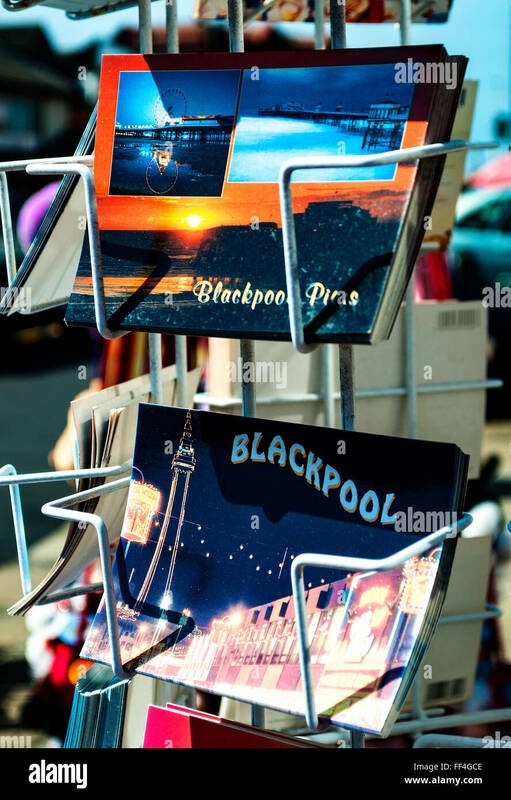 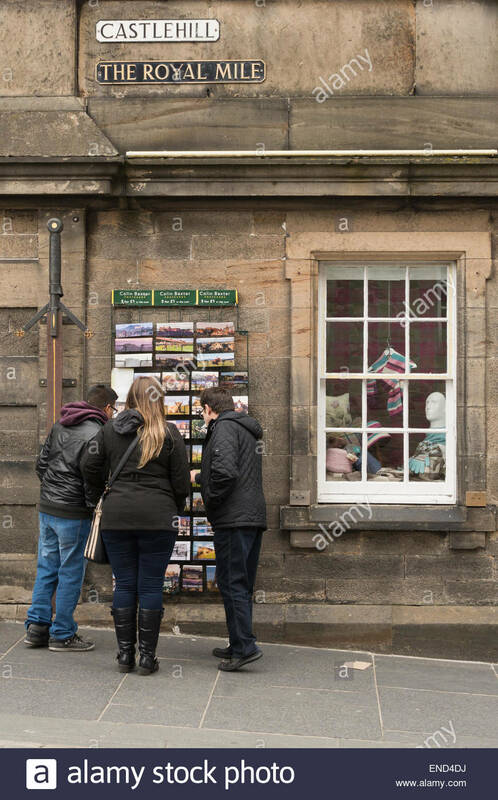 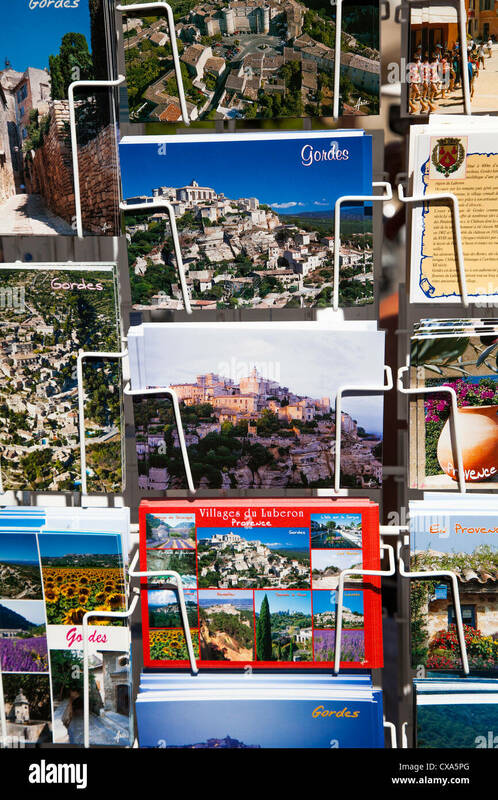 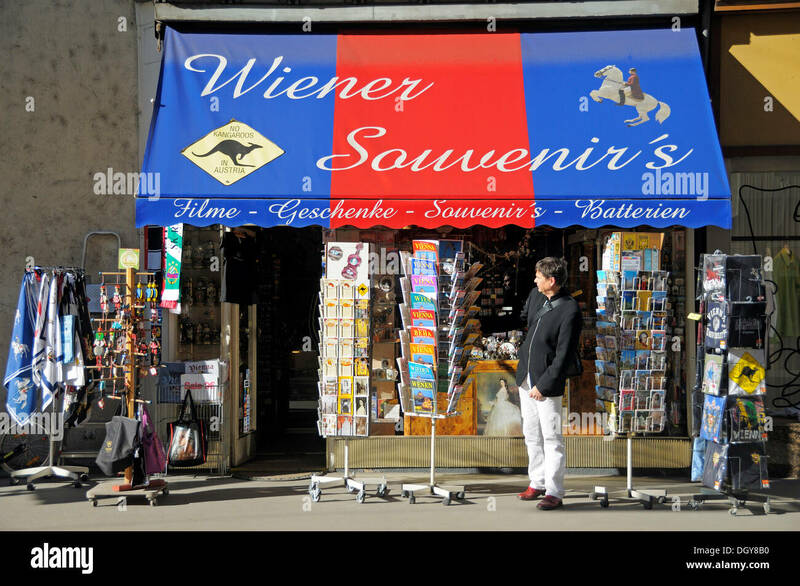 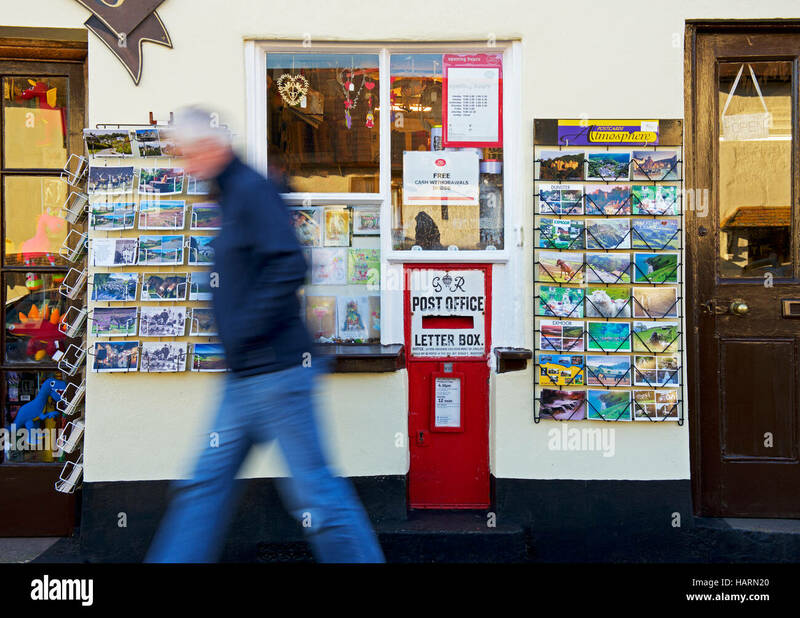 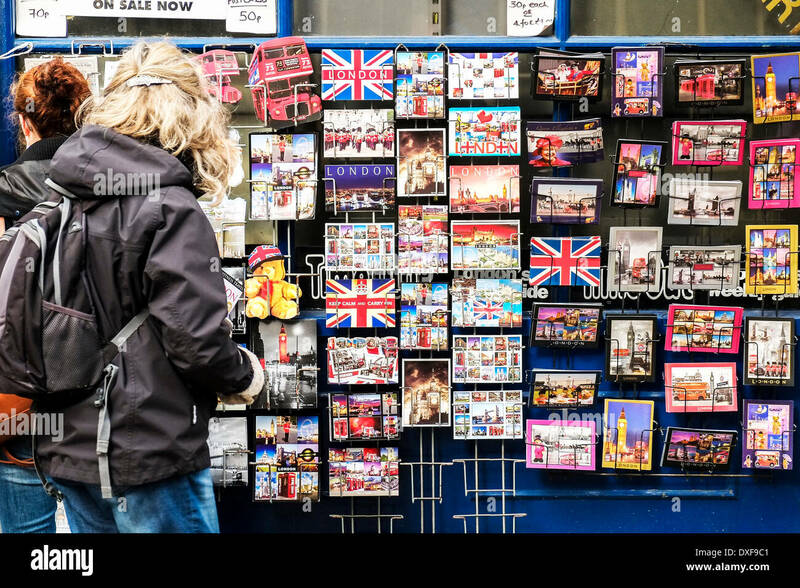 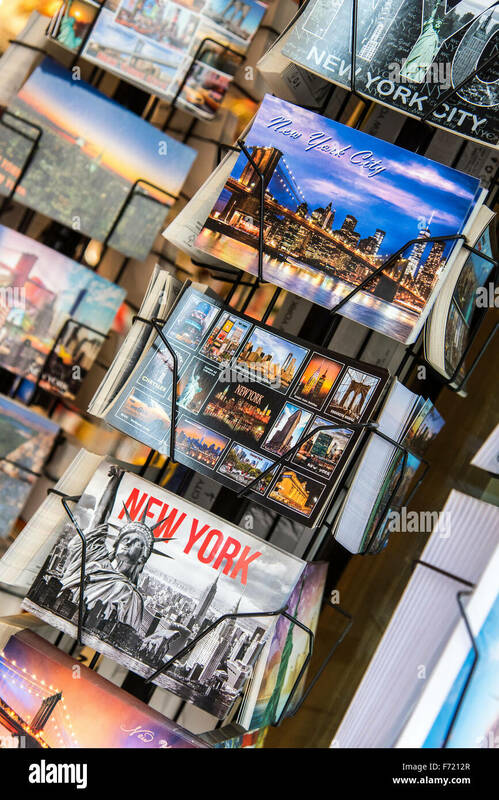 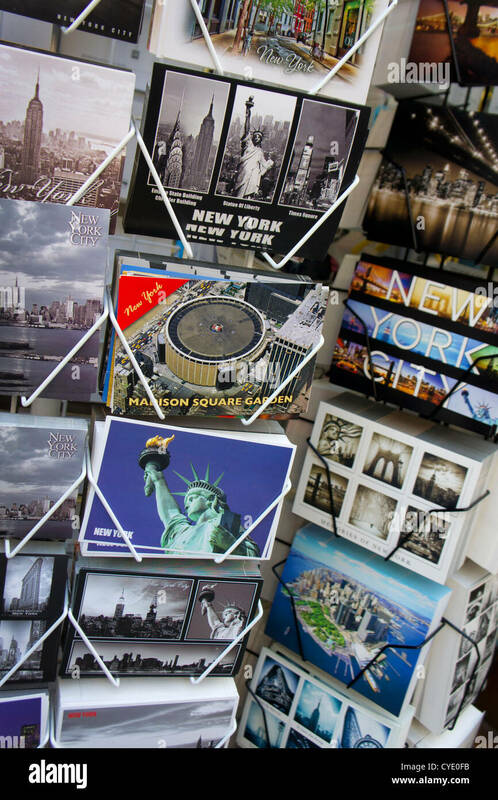 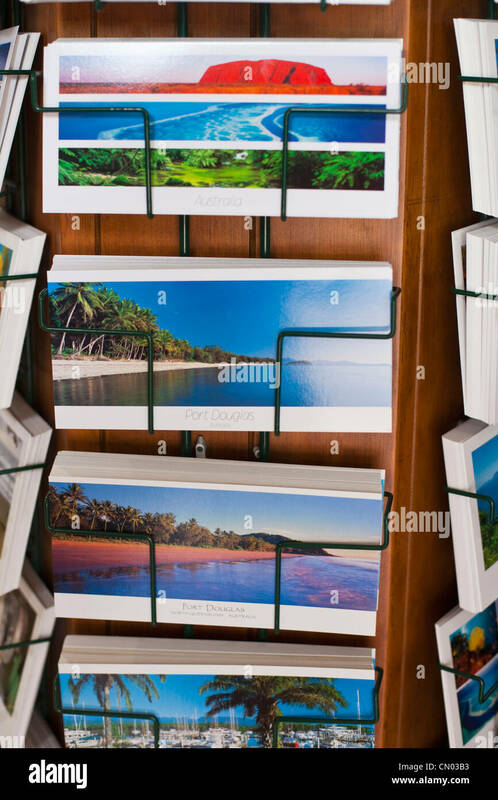 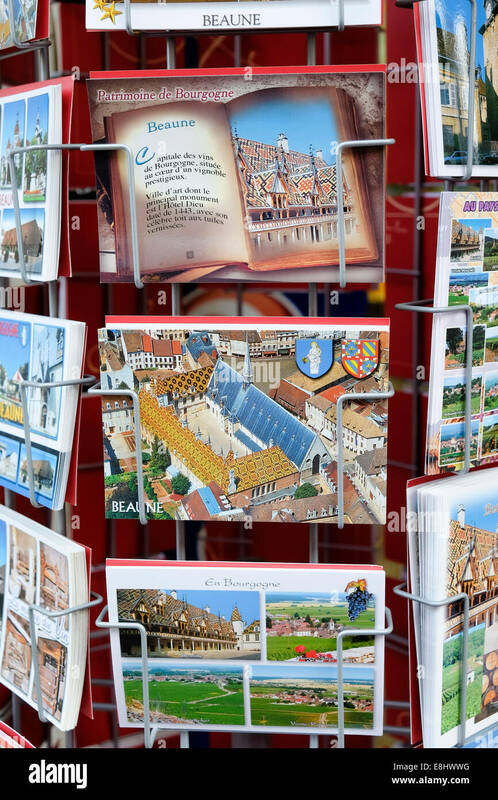 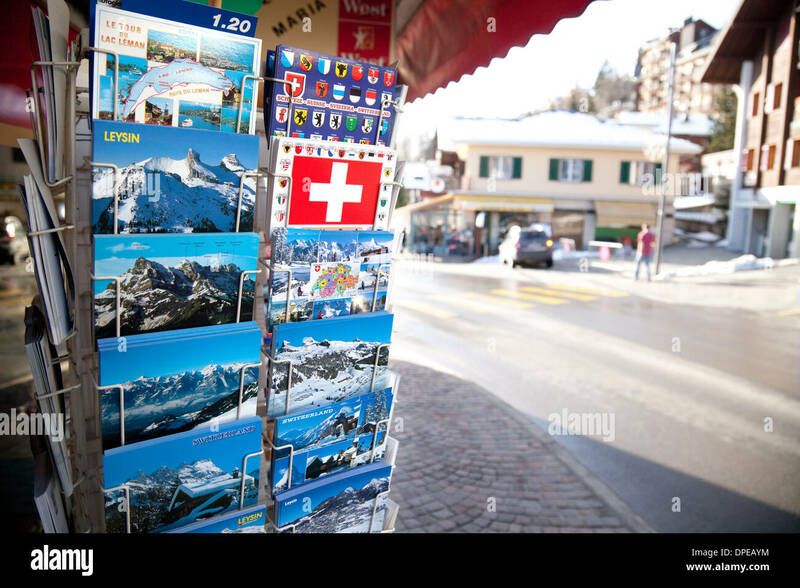 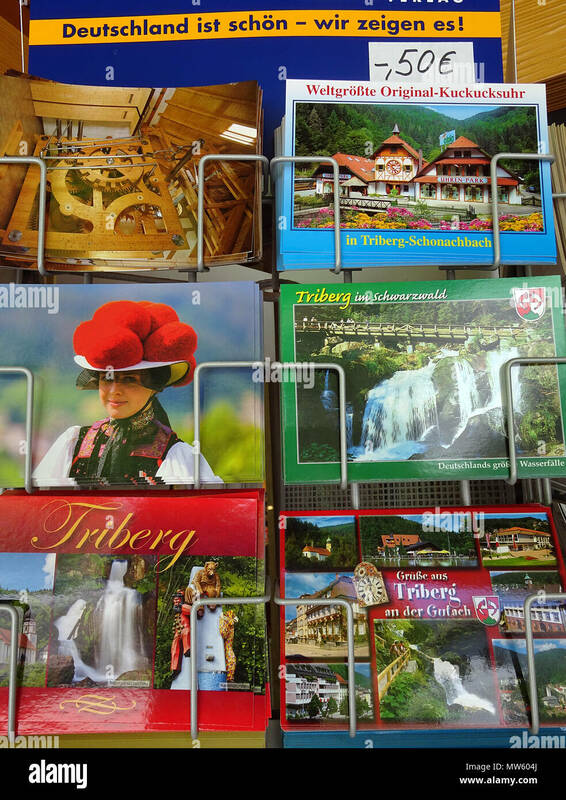 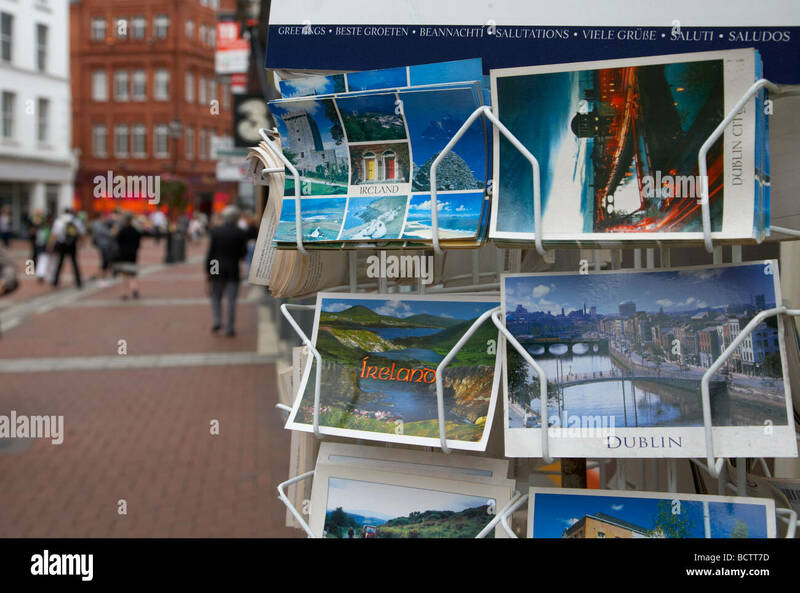 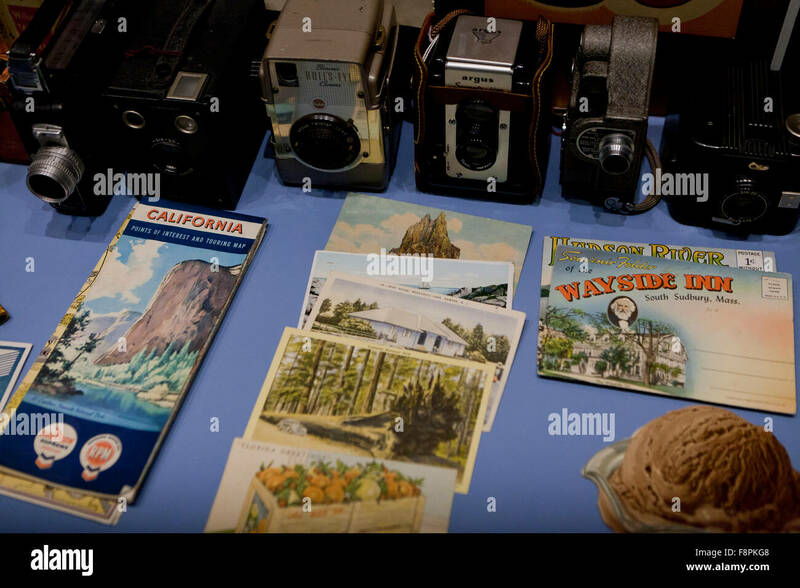 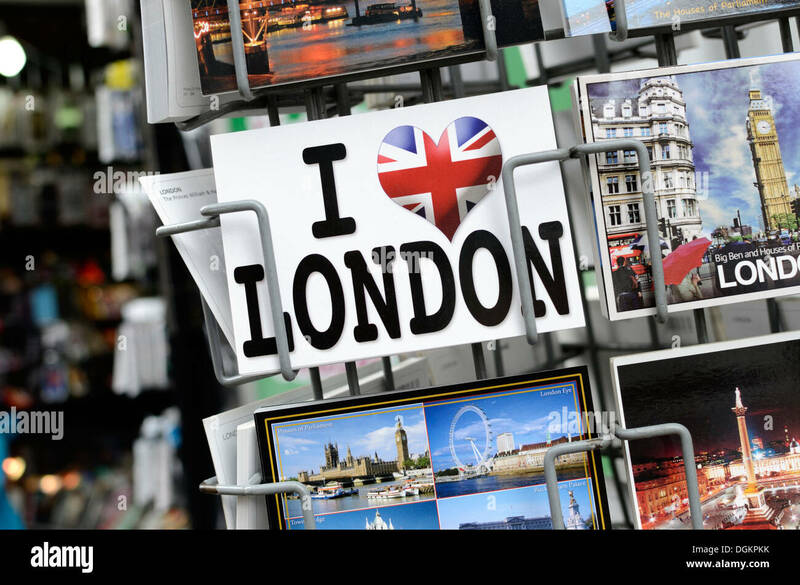 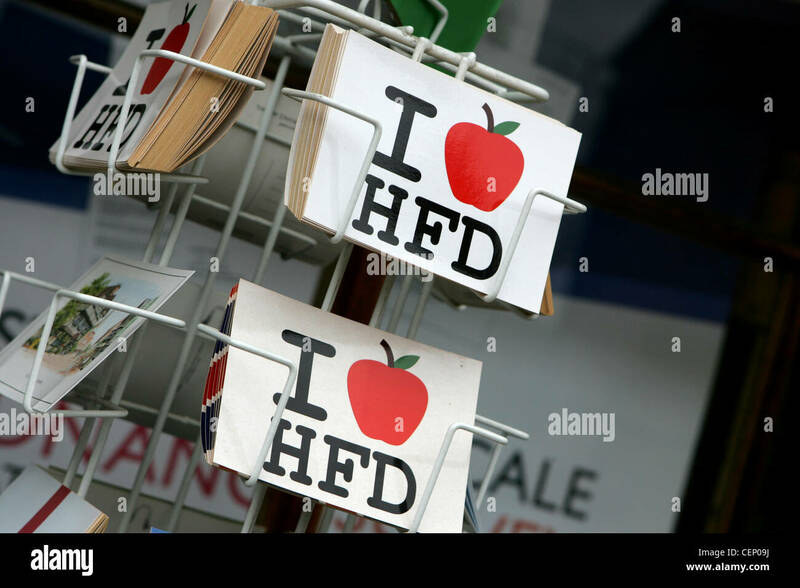 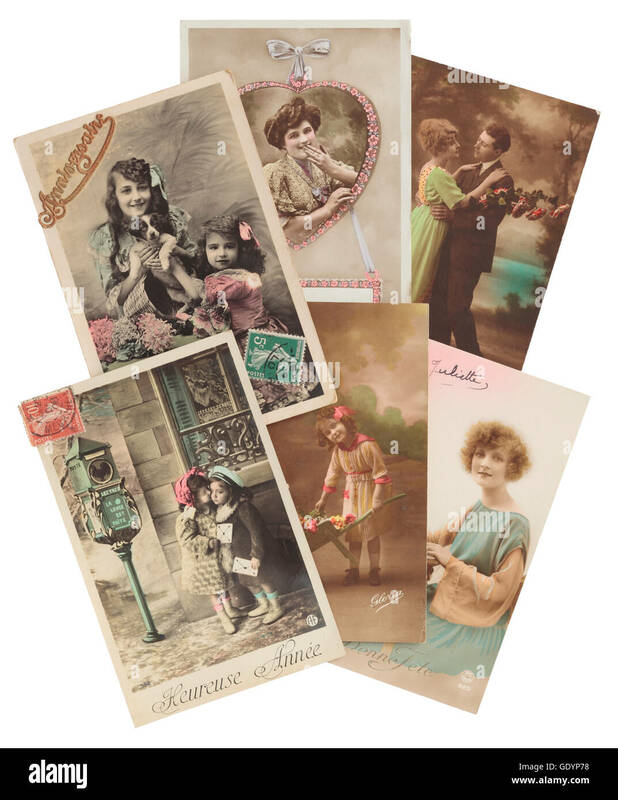 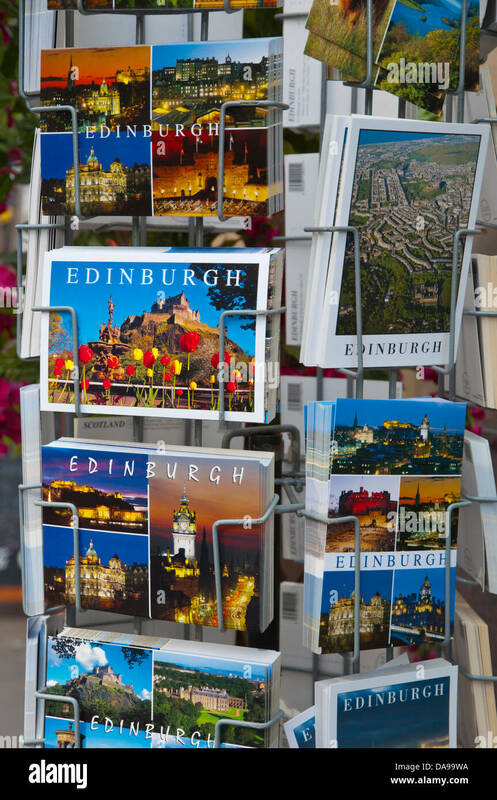 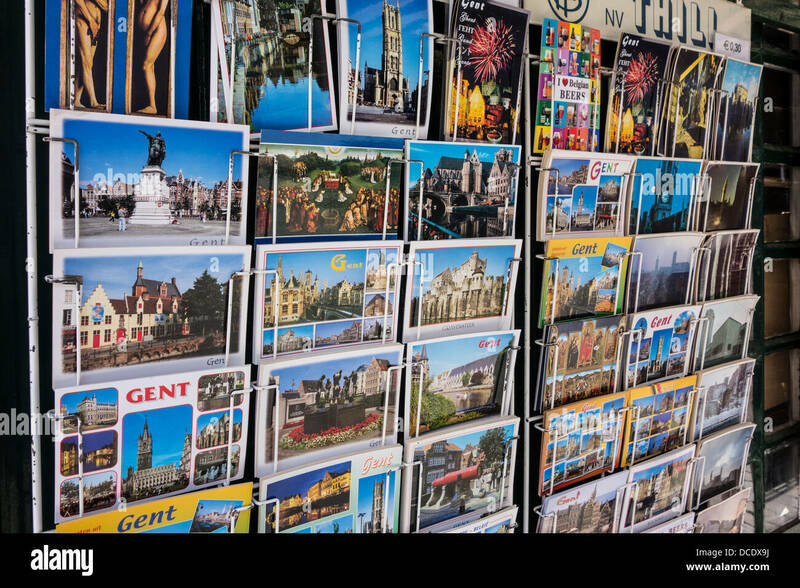 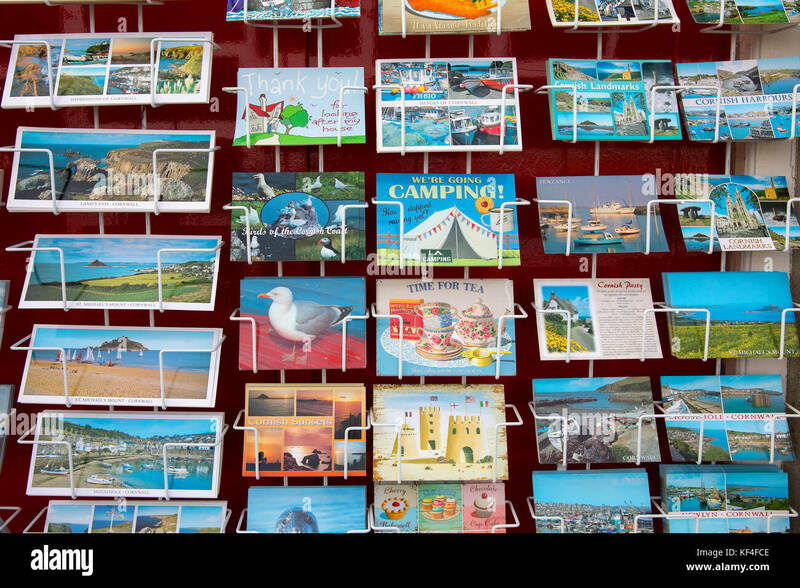 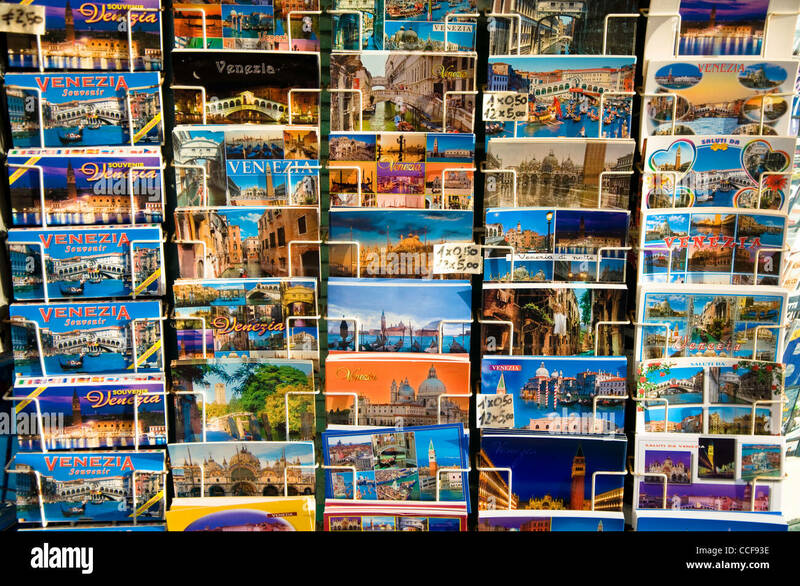 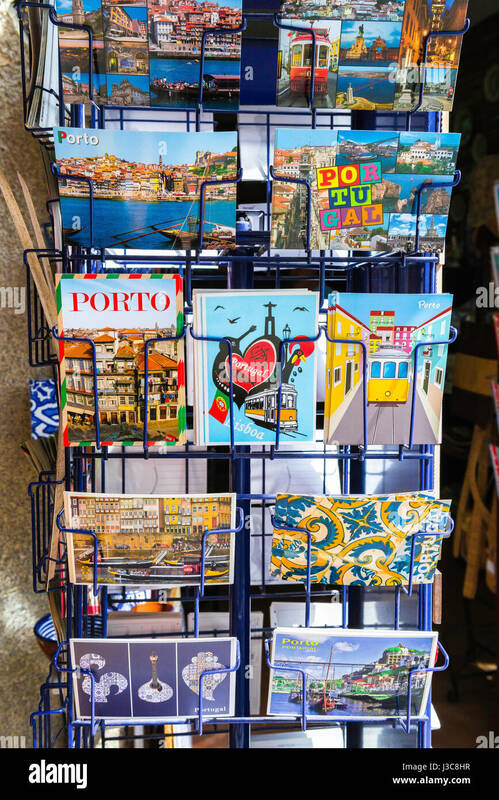 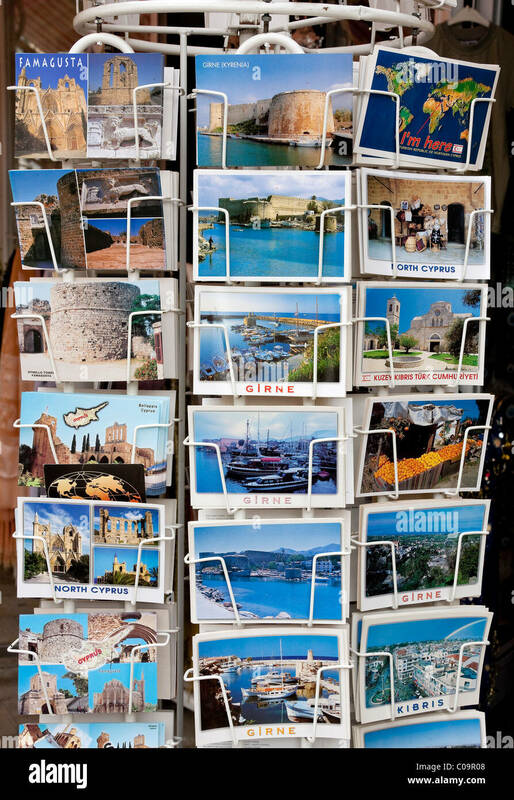 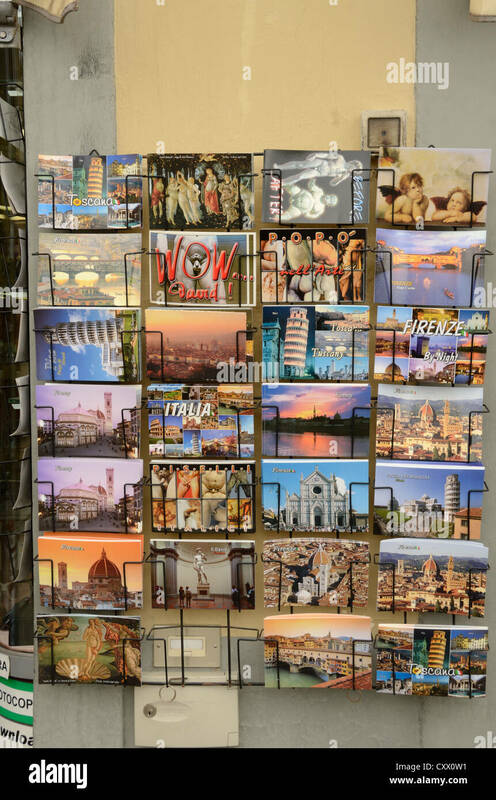 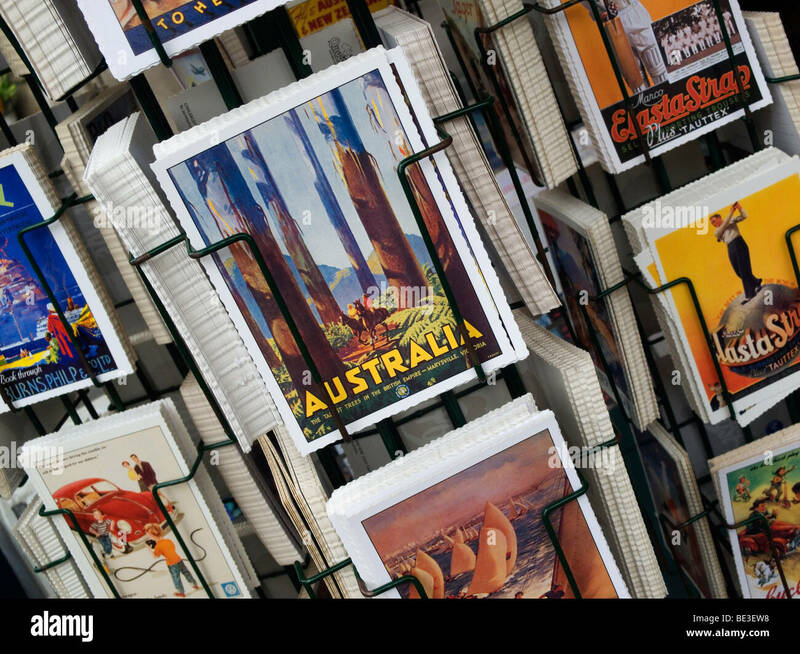 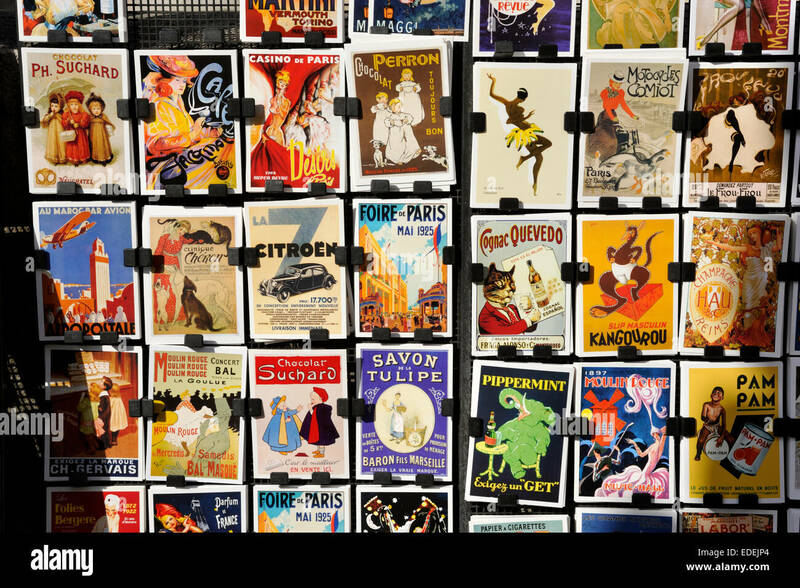 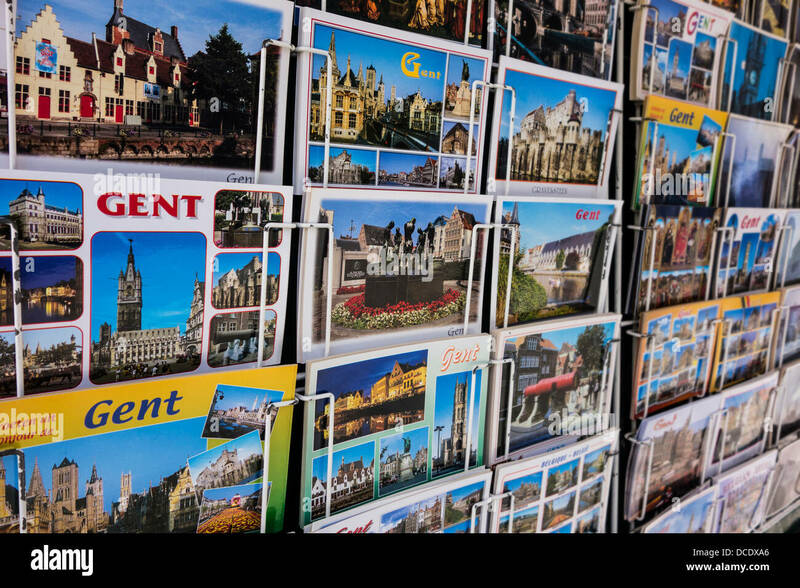 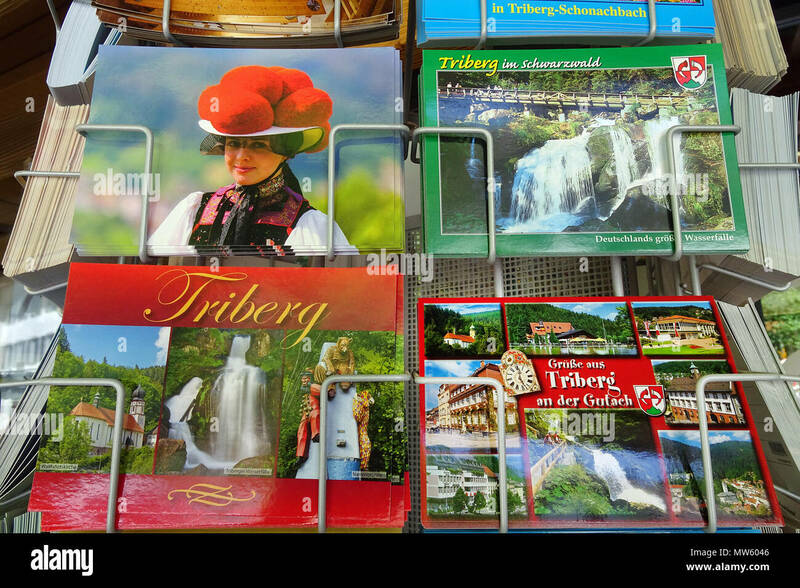 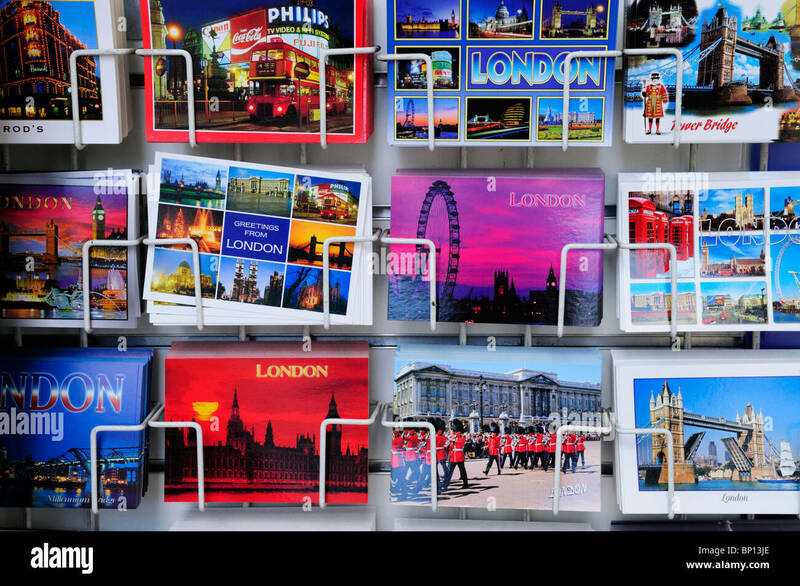 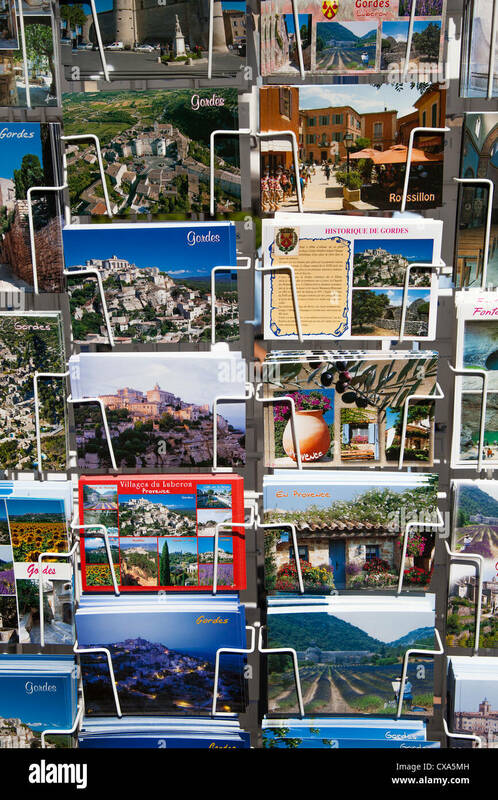 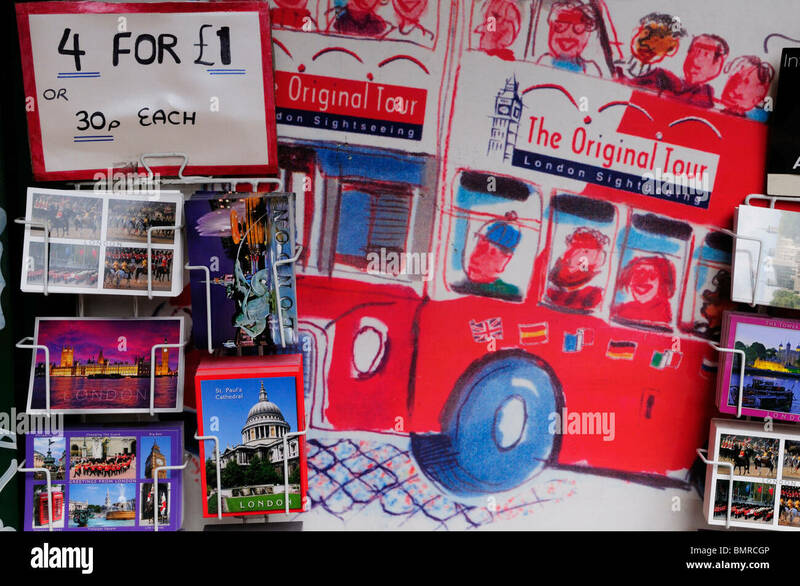 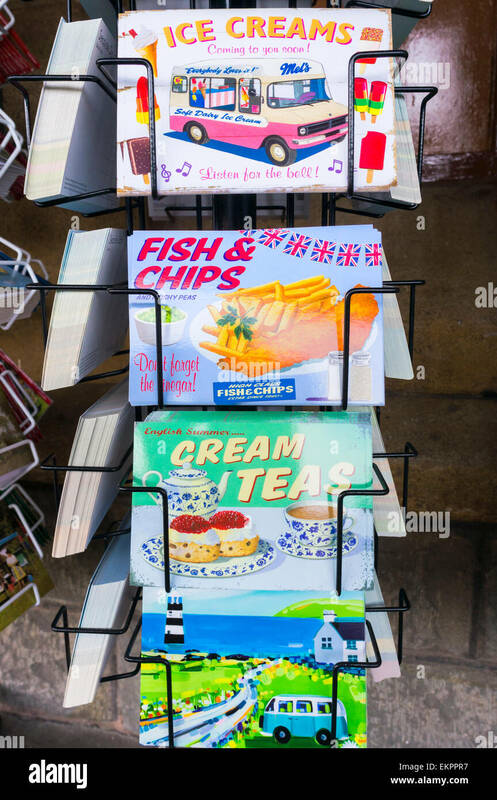 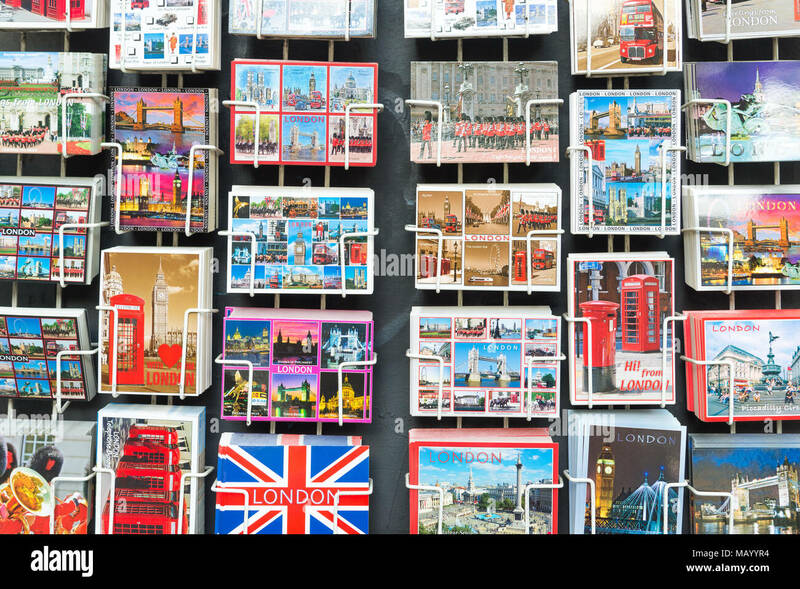 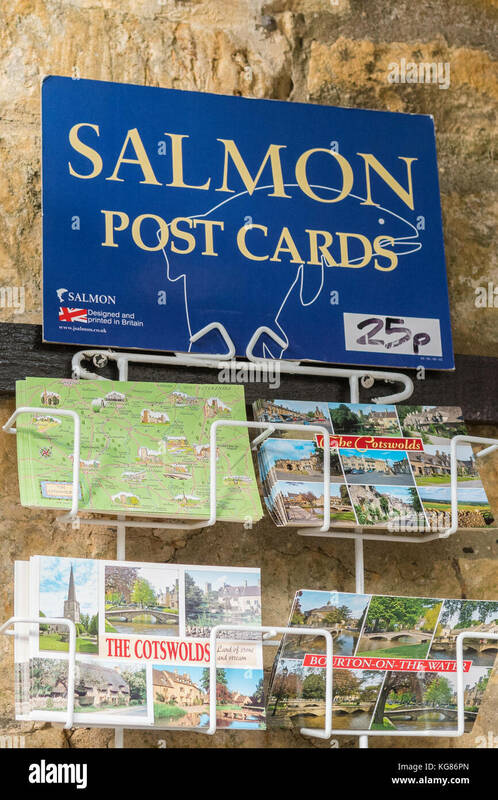 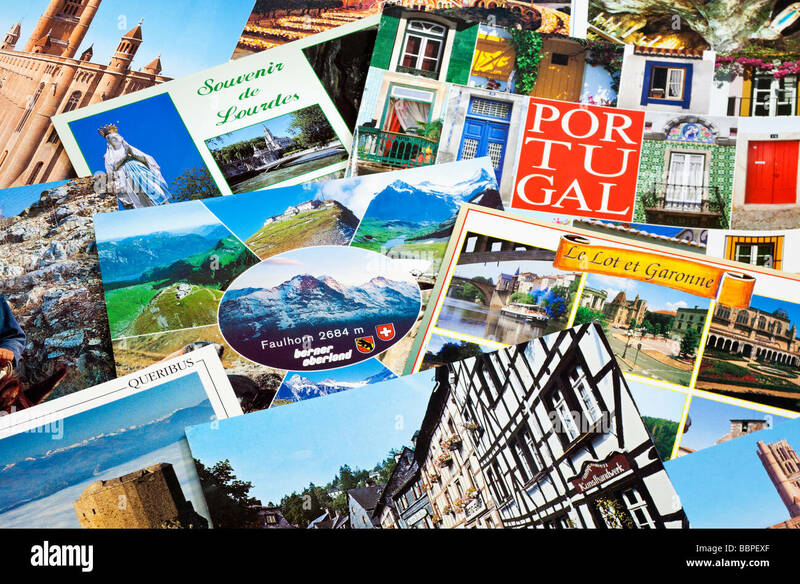 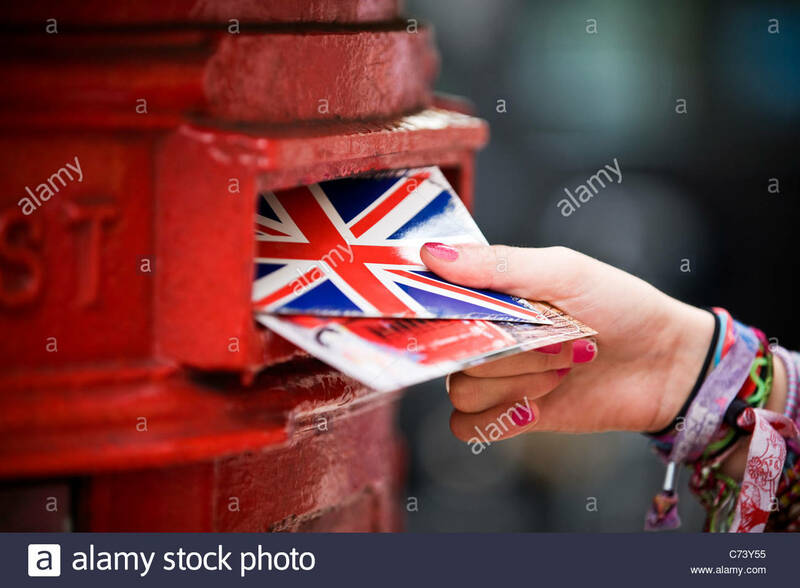 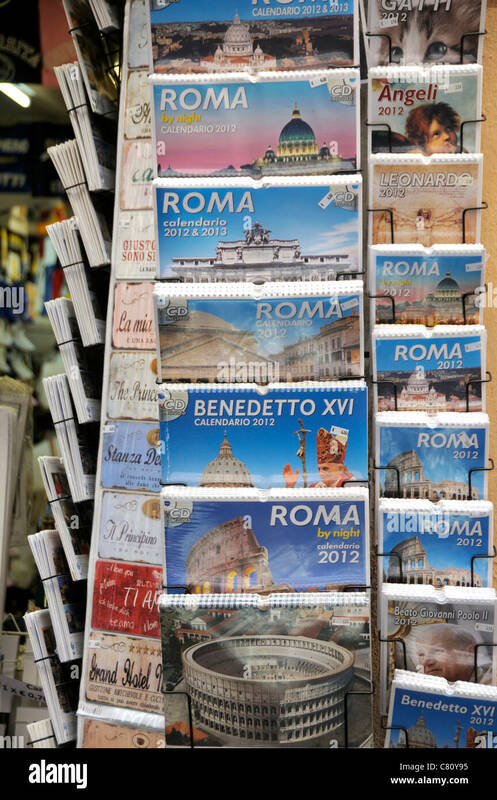 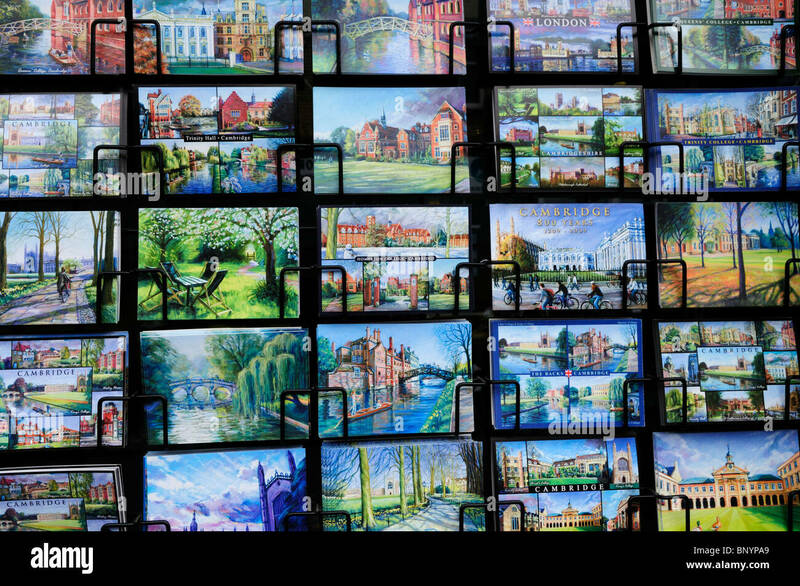 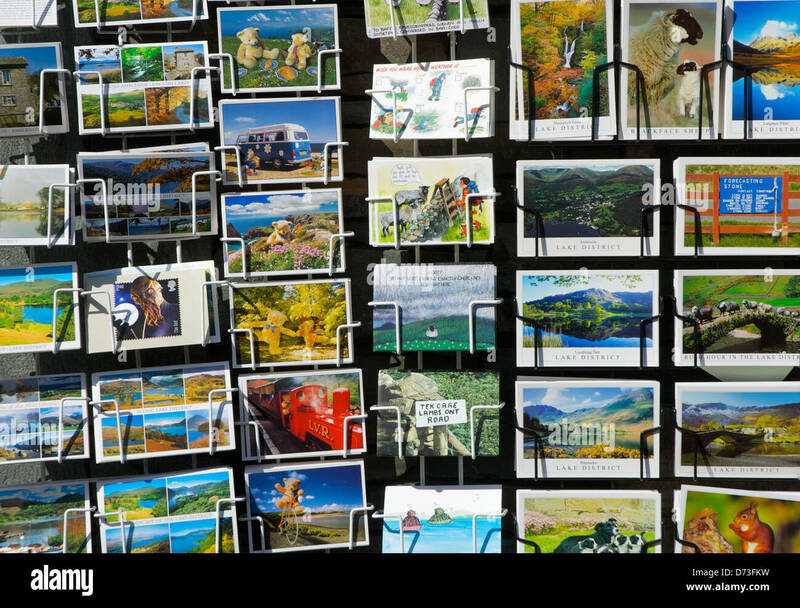 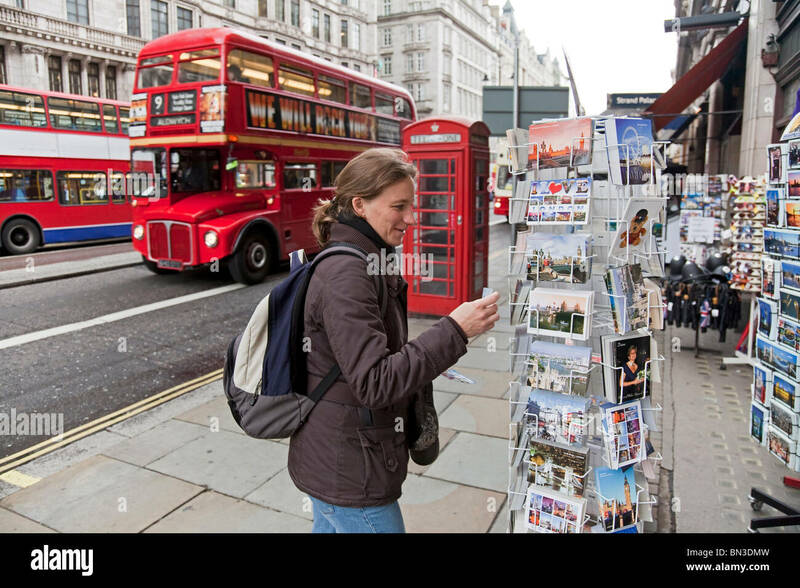 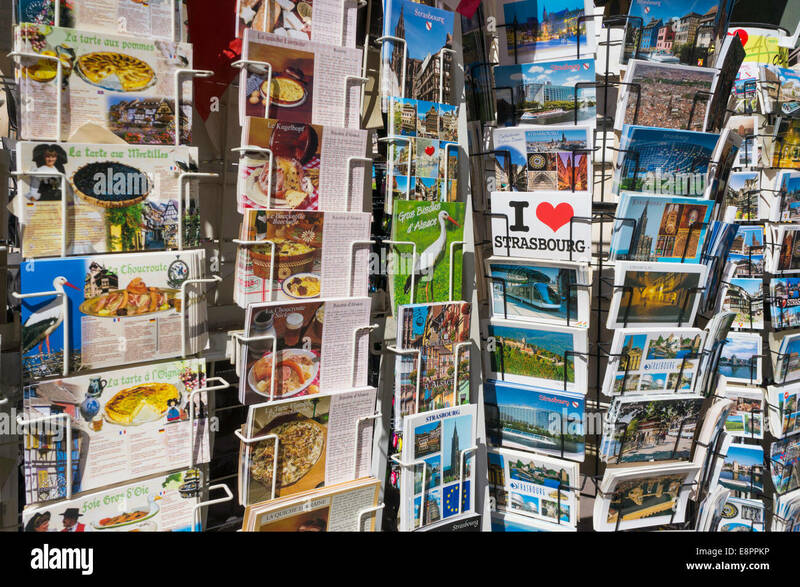 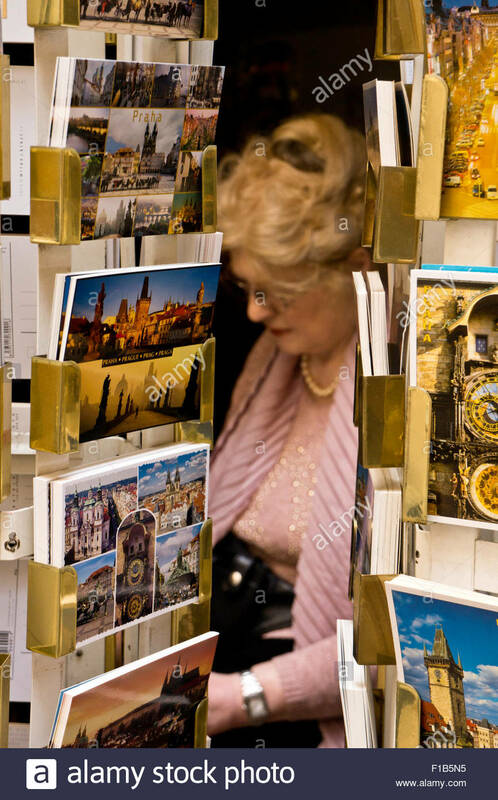 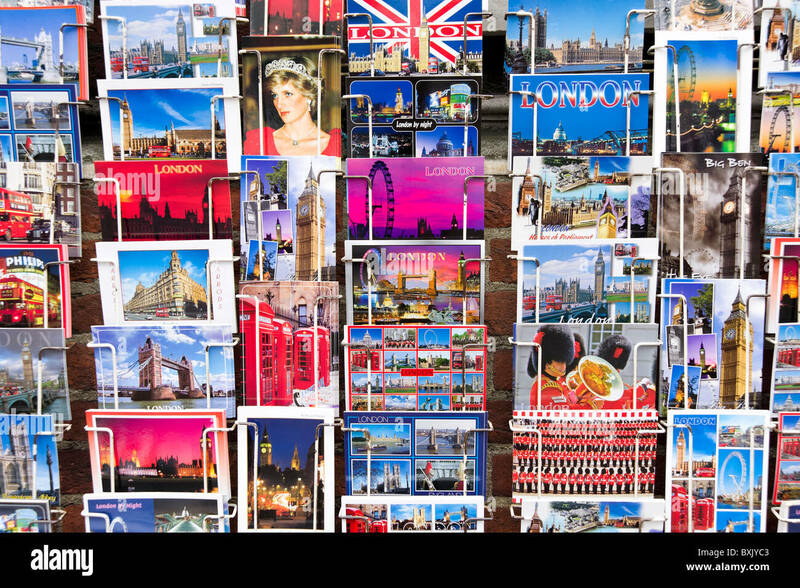 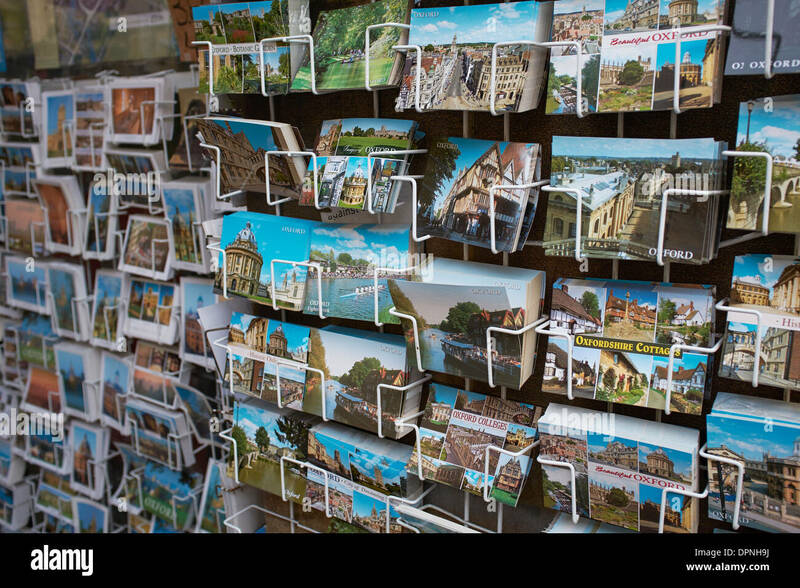 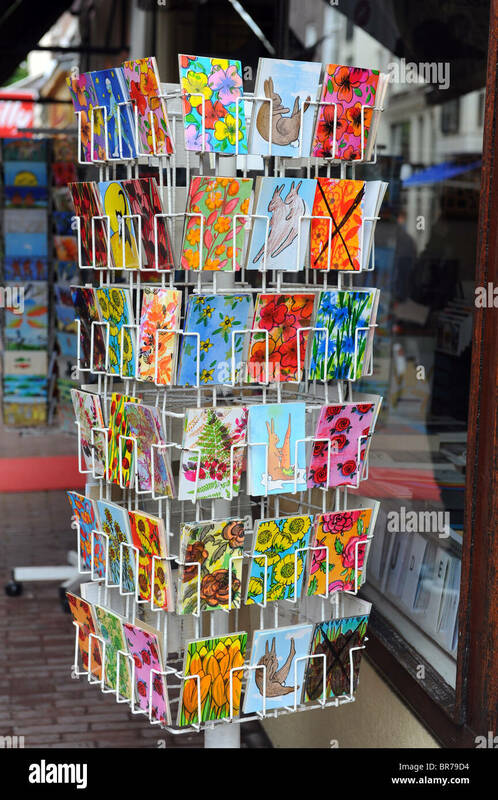 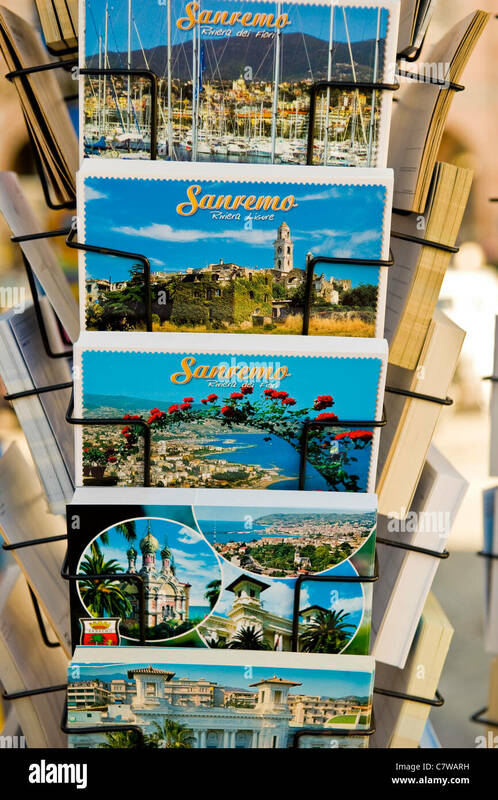 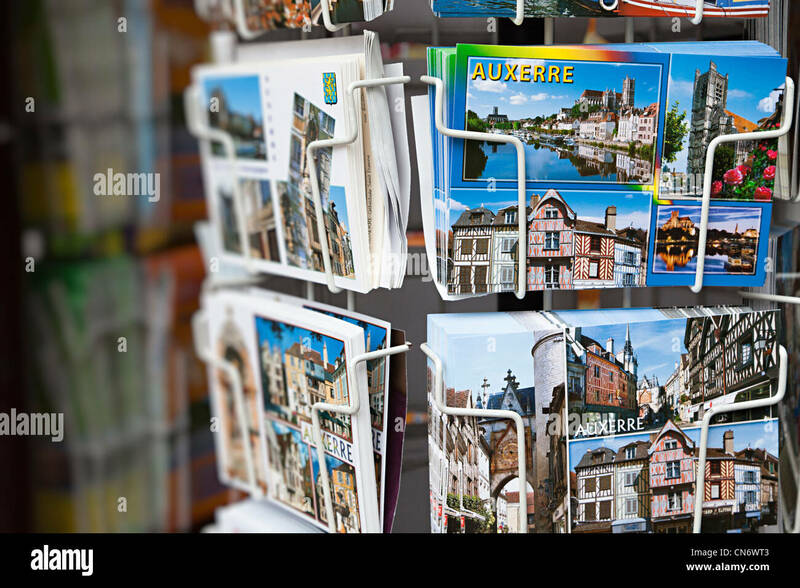 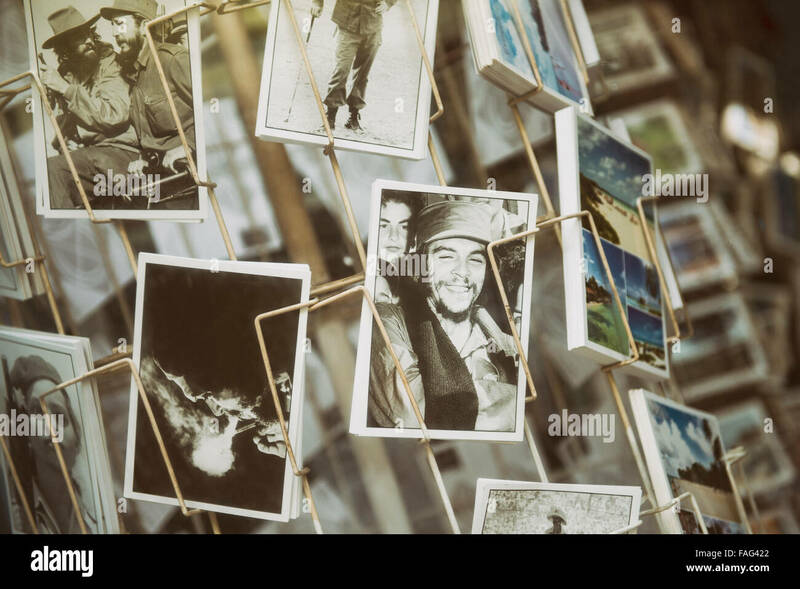 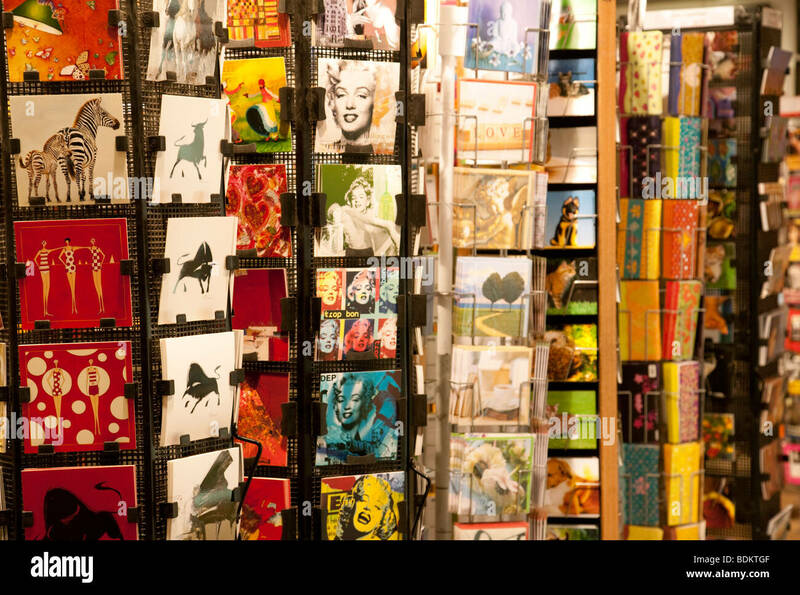 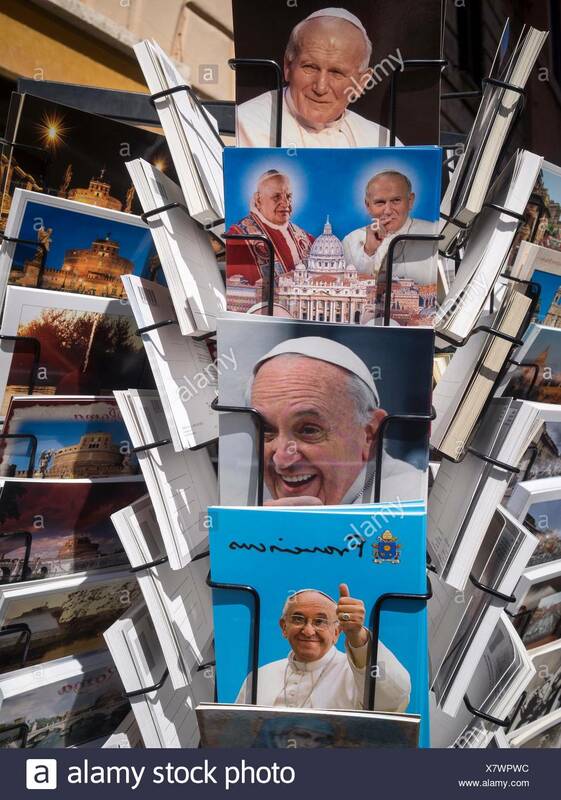 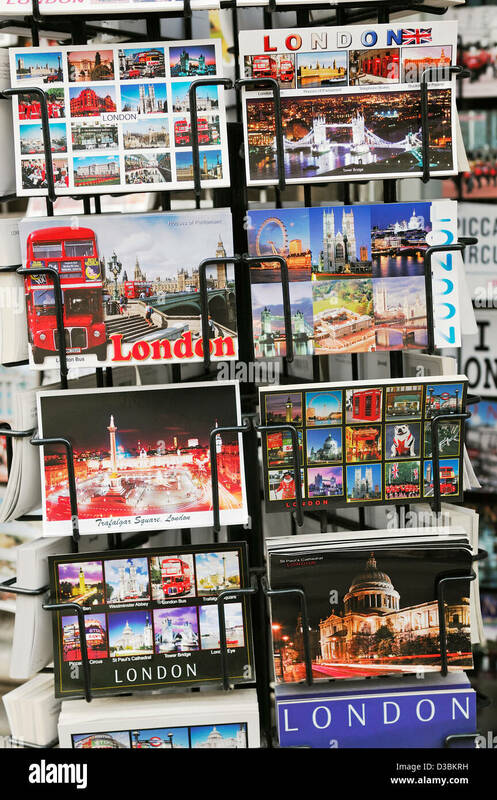 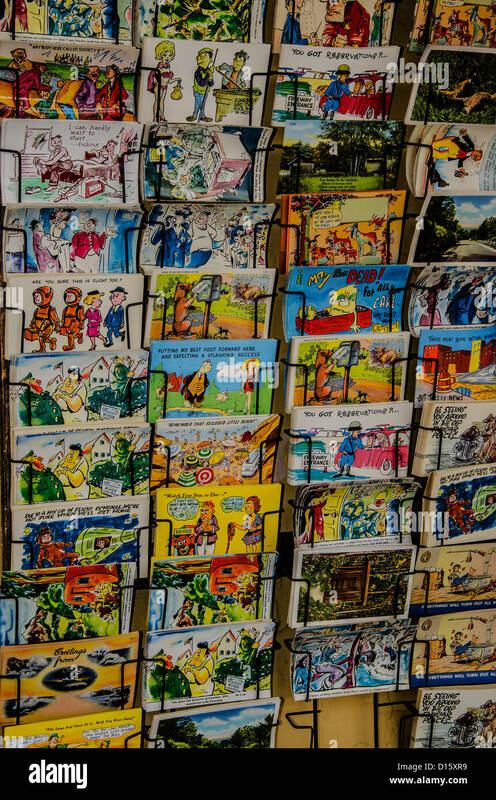 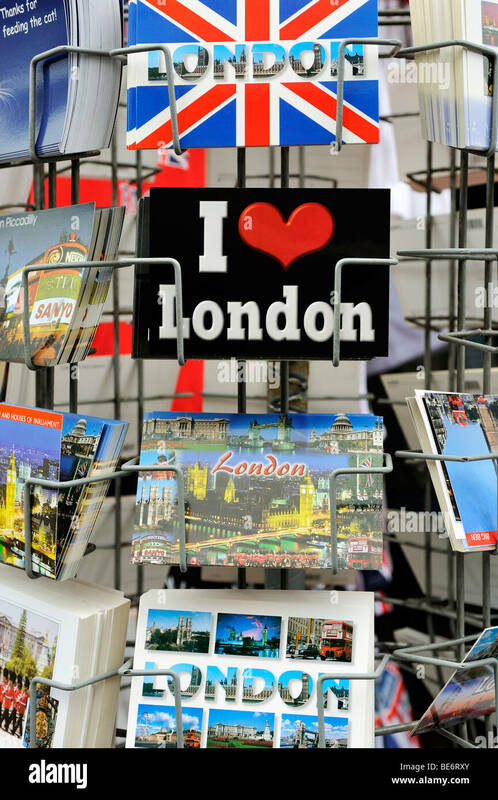 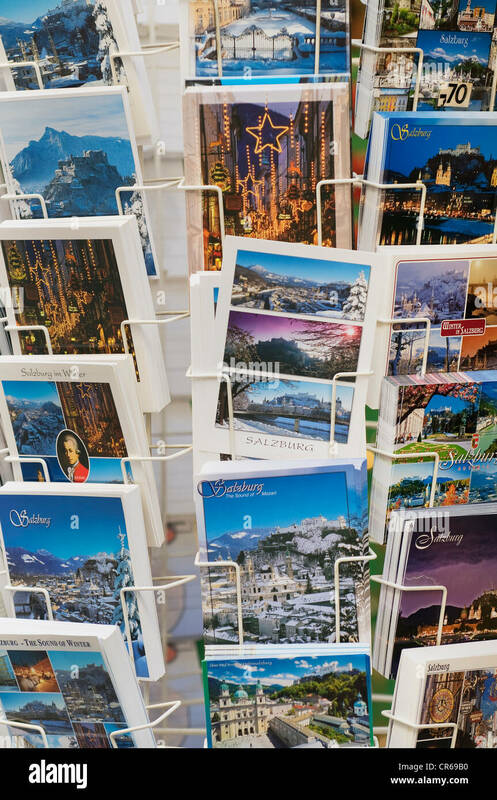 A display of souvenir postcards outside a shop in London. 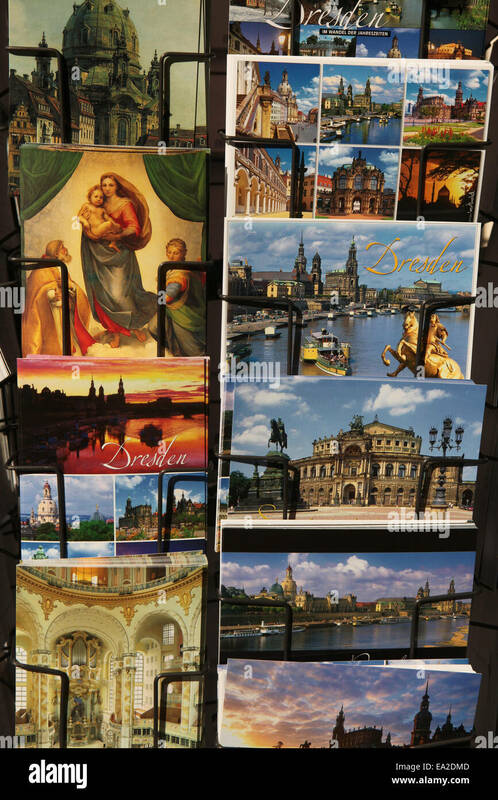 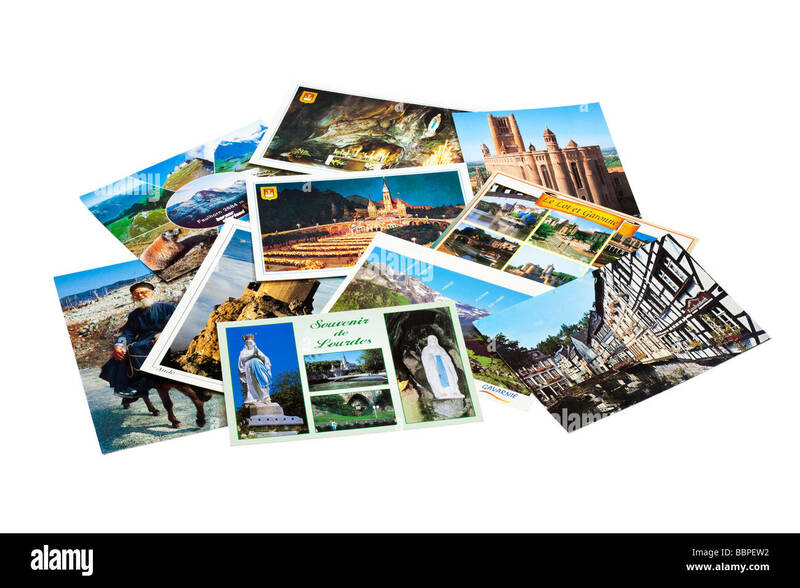 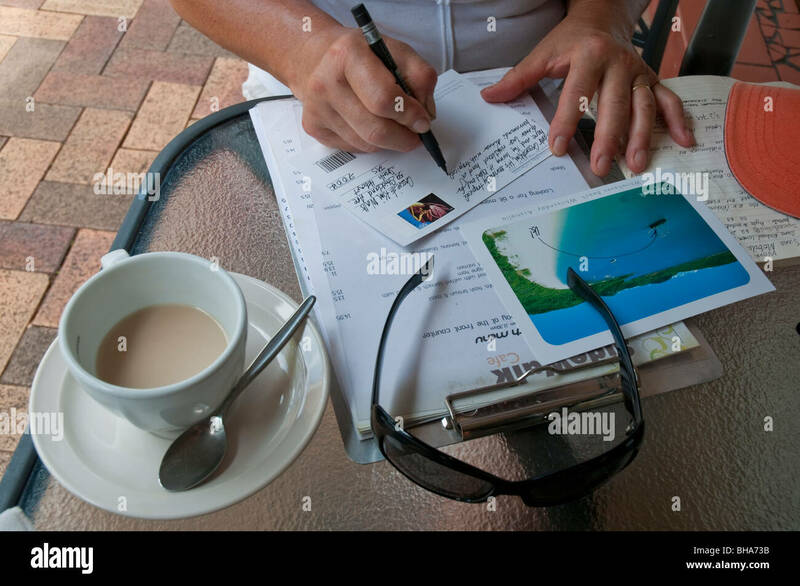 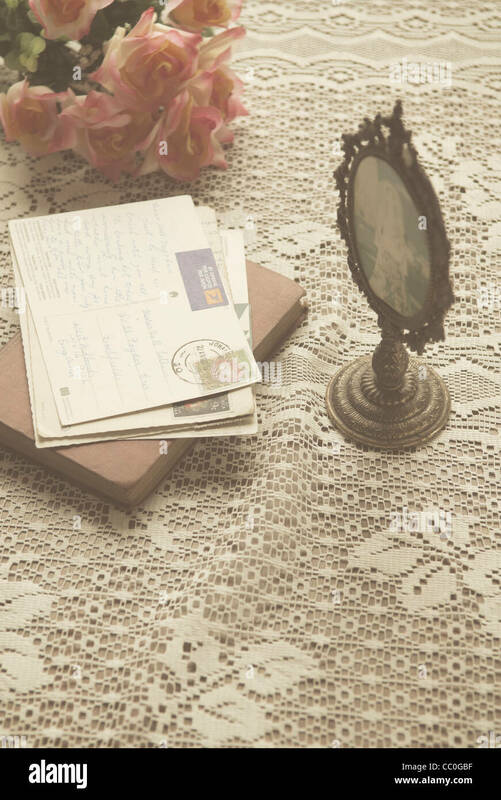 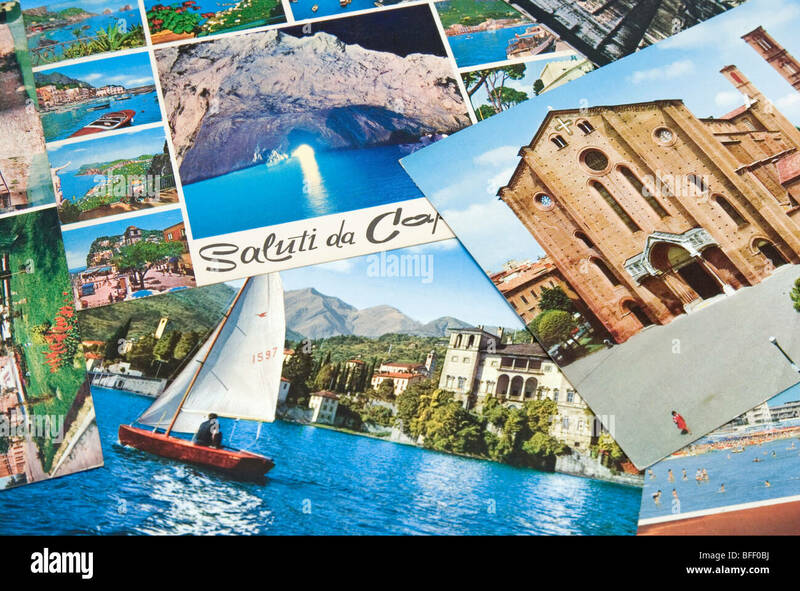 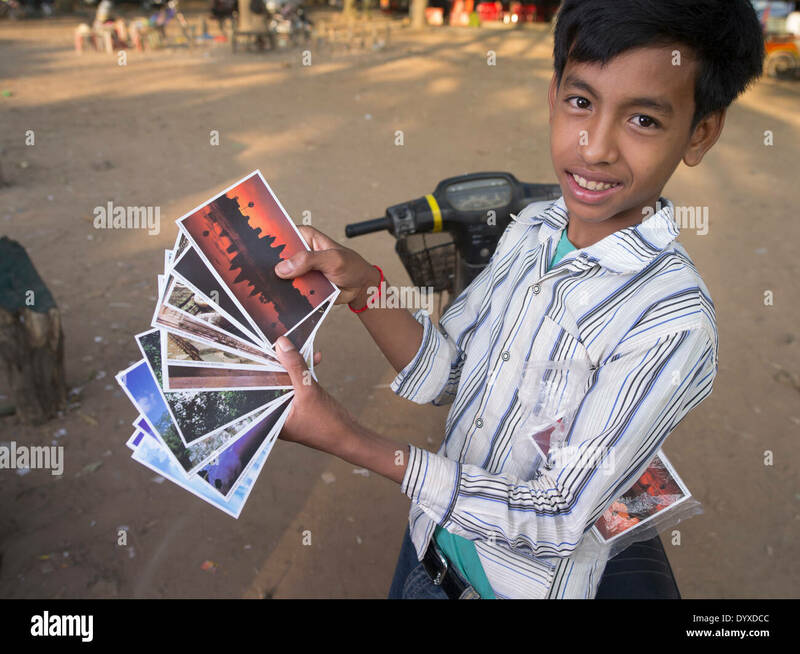 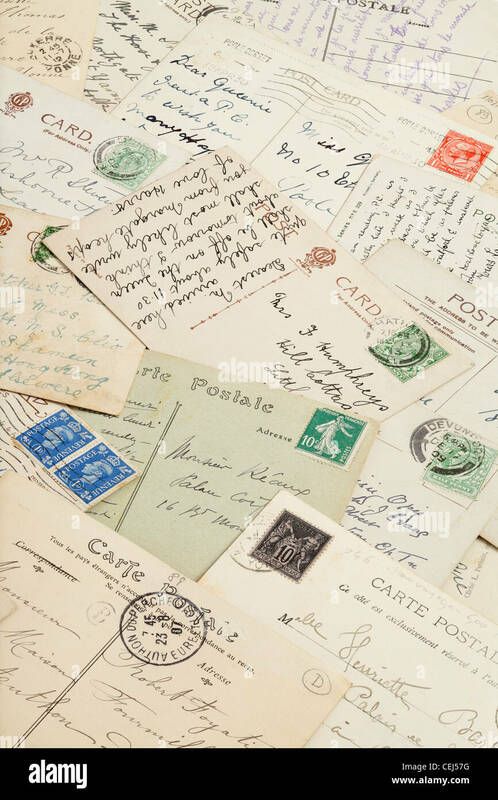 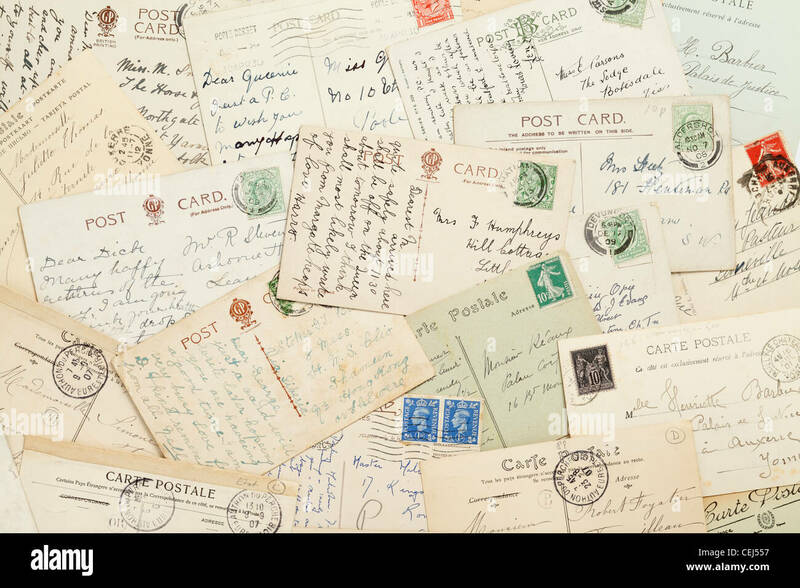 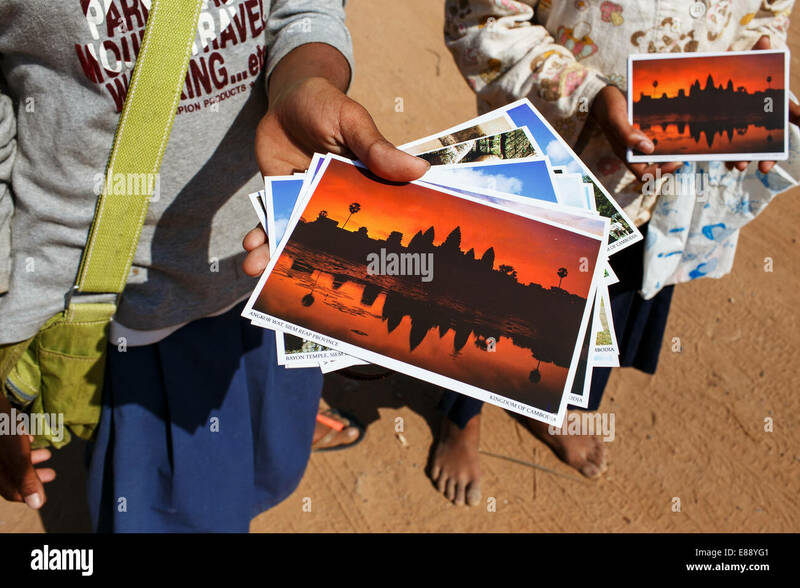 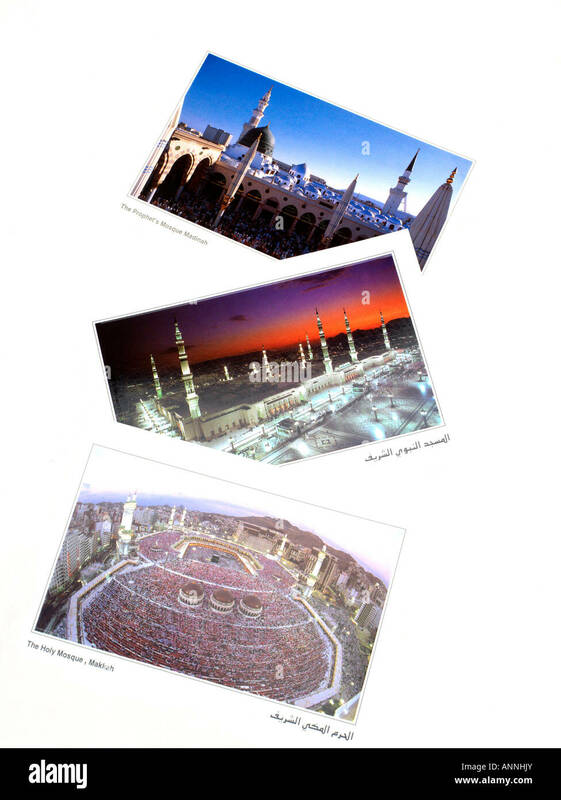 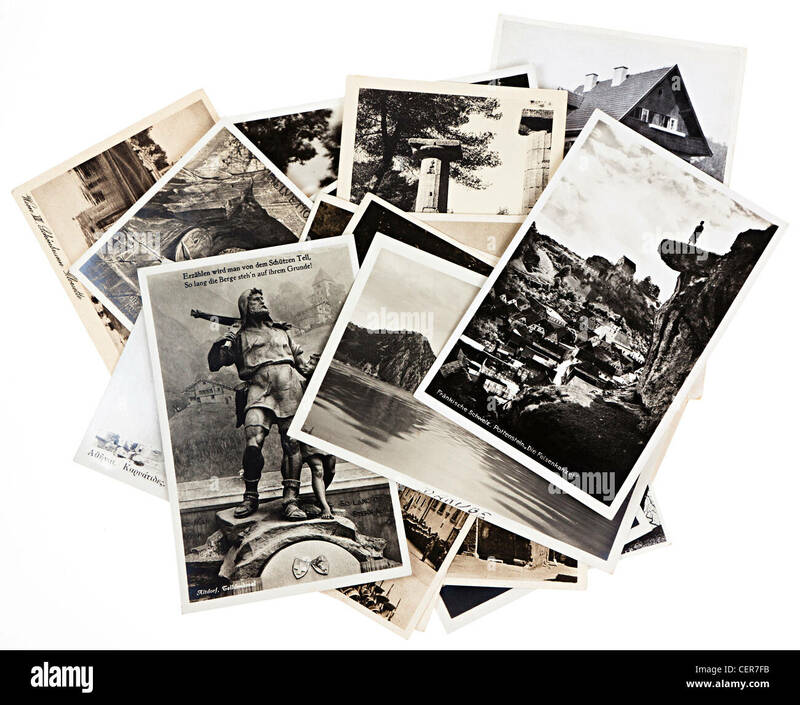 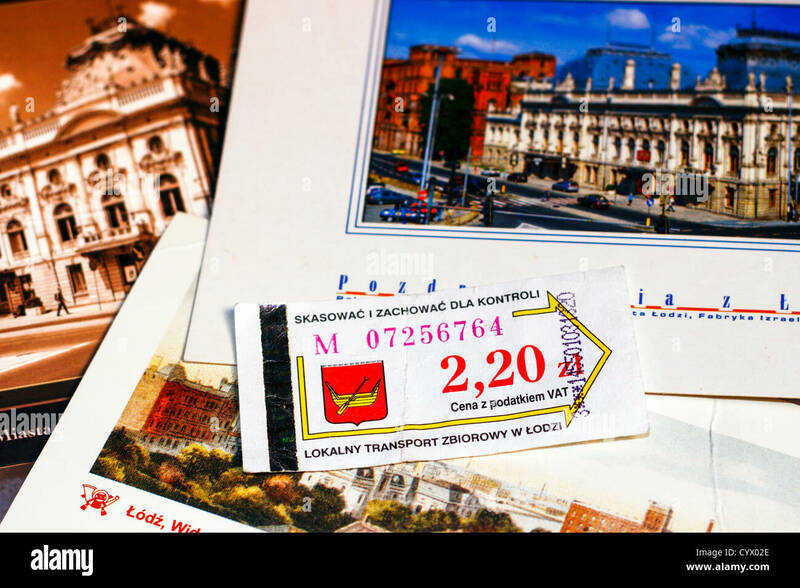 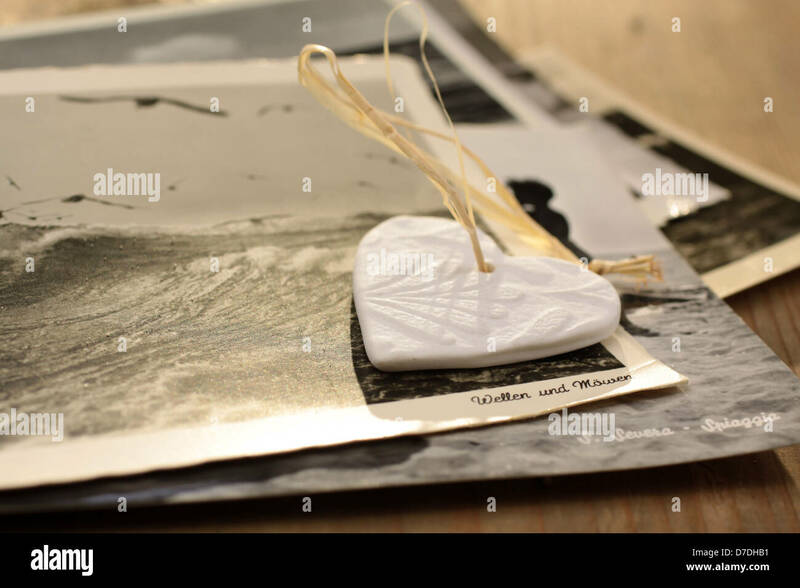 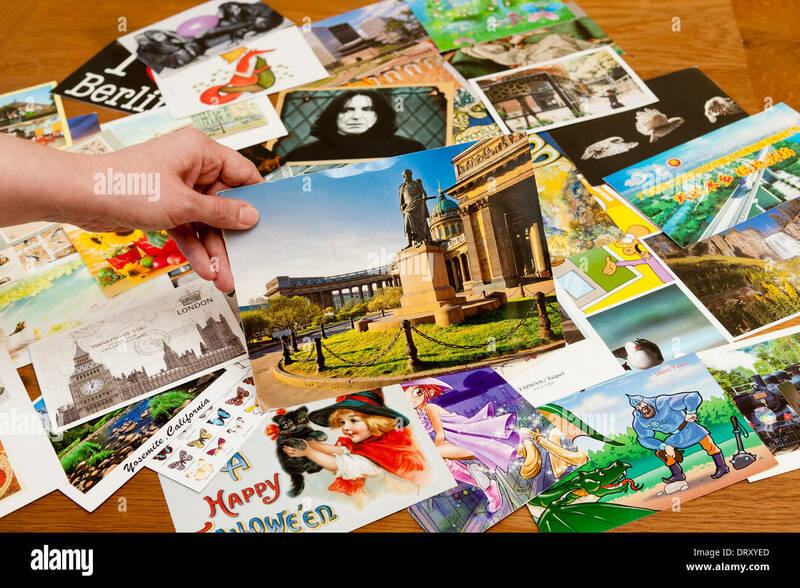 A multitude of postcards lies on a table, with a hand holding one from Russia in the foreground. 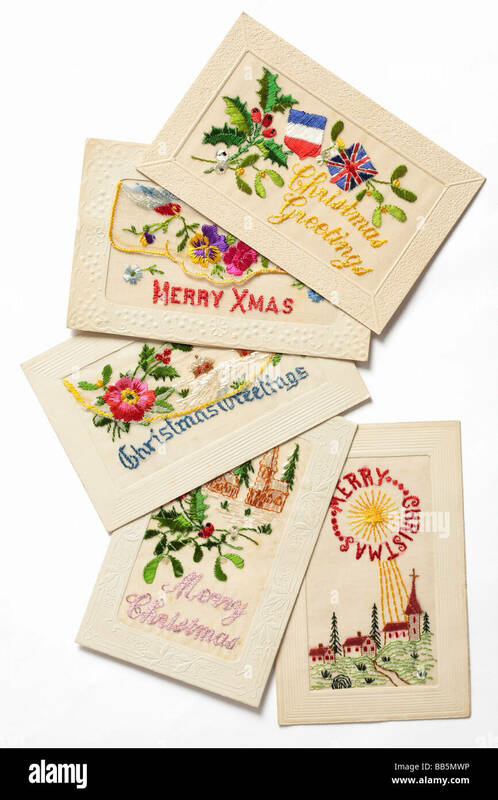 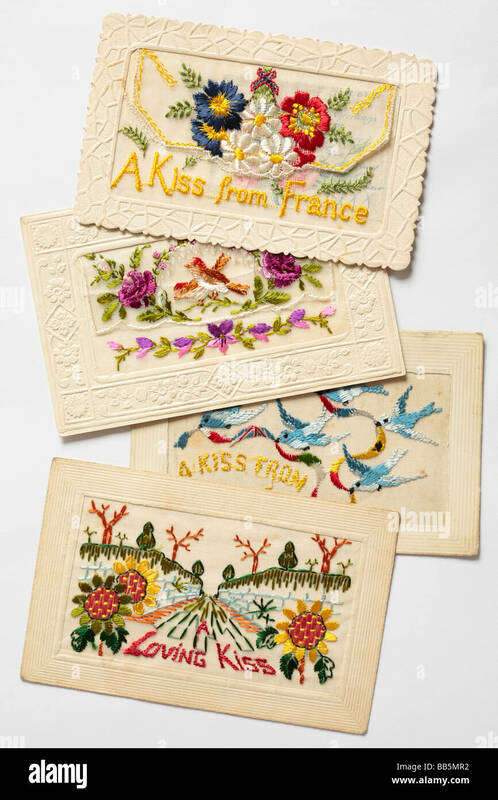 Old silk embroidered Christmas cards from WW1. 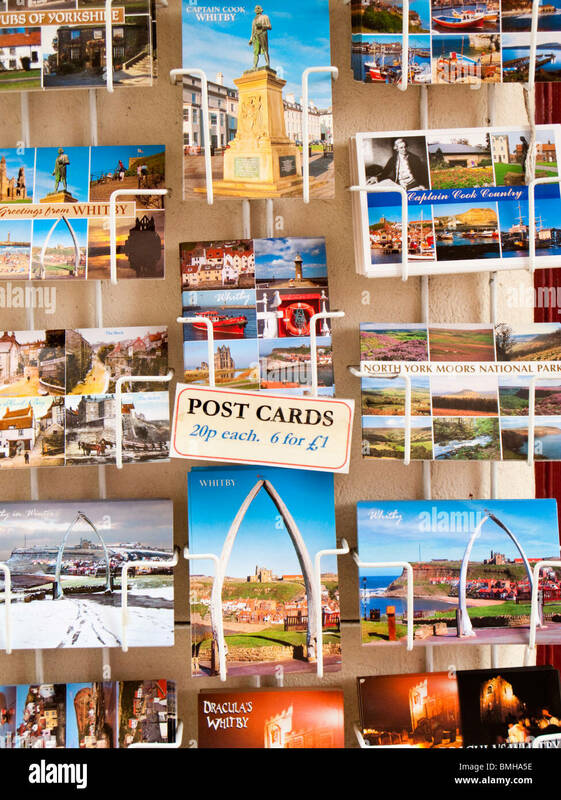 postcards on a stand in the holiday town of Lyme Regis, Dorset.